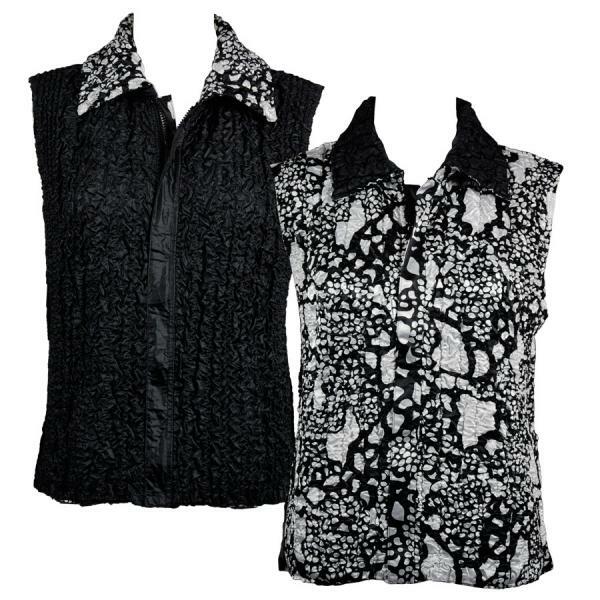 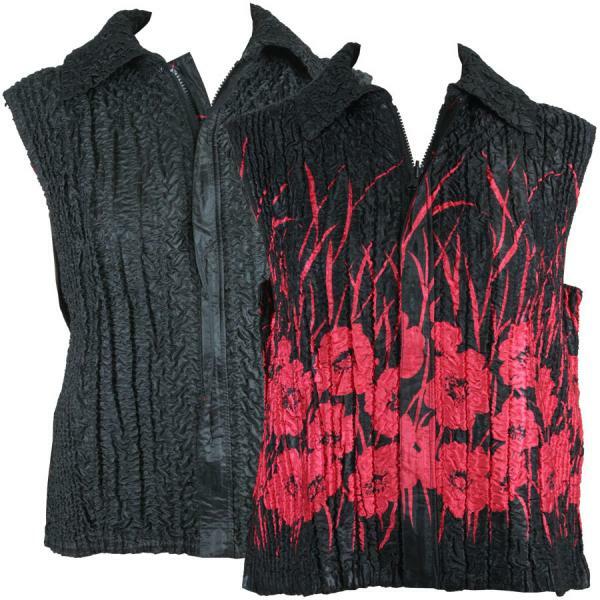 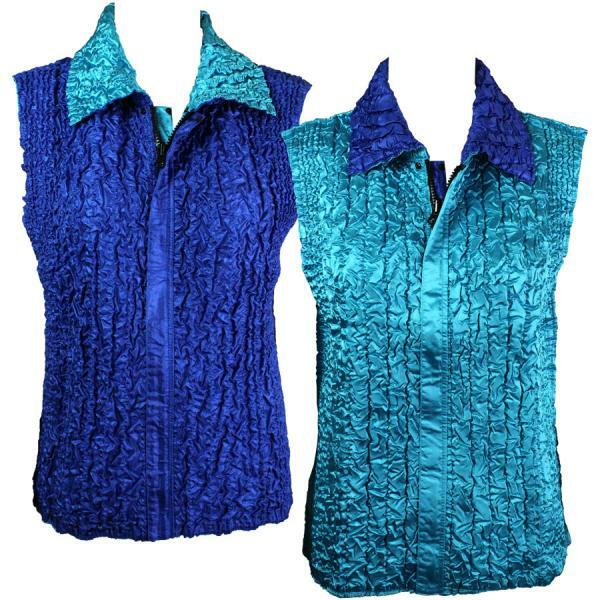 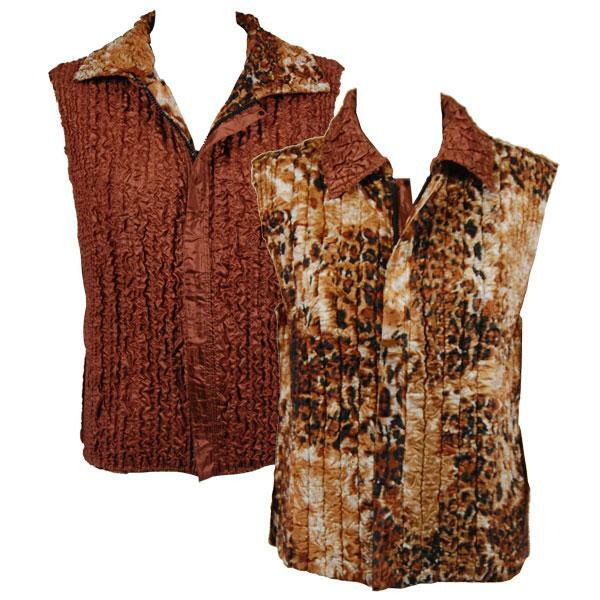 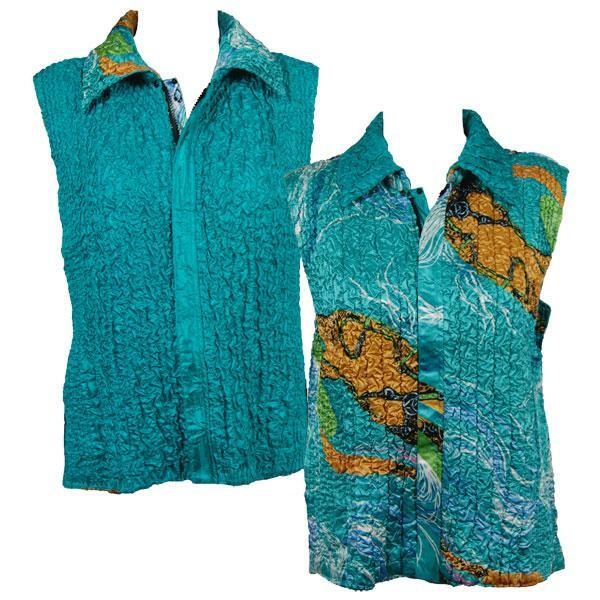 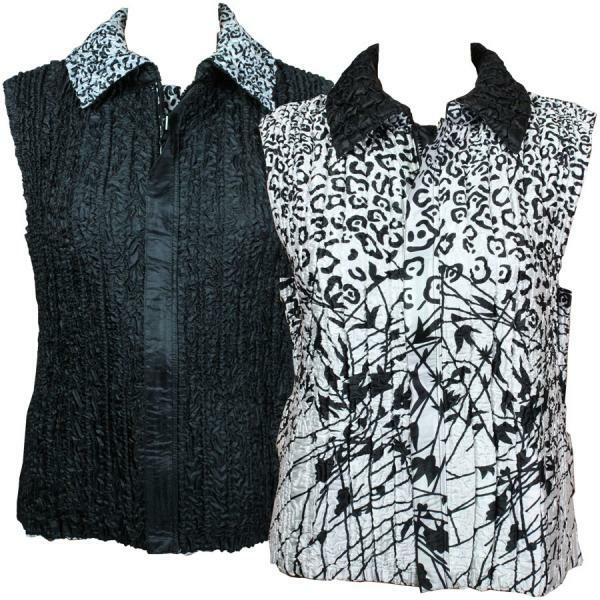 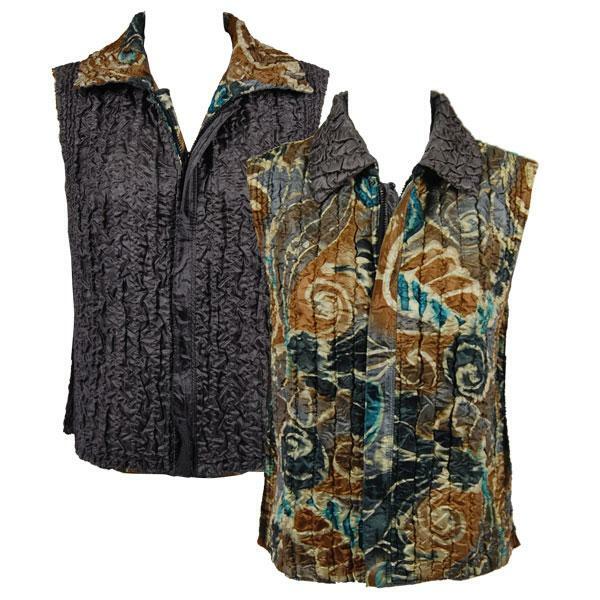 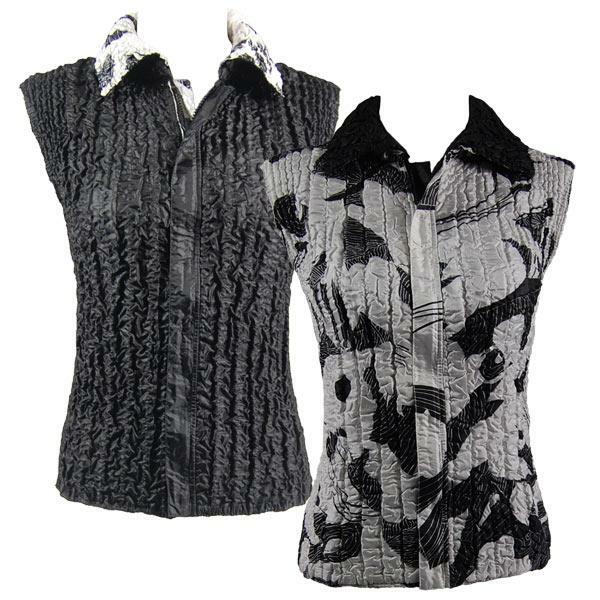 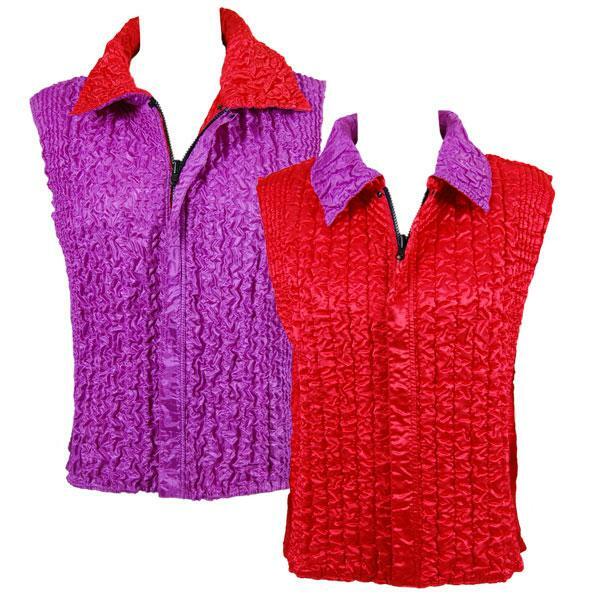 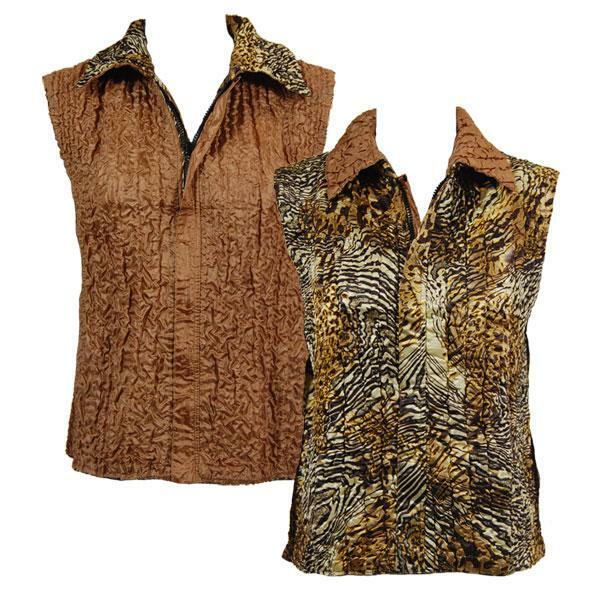 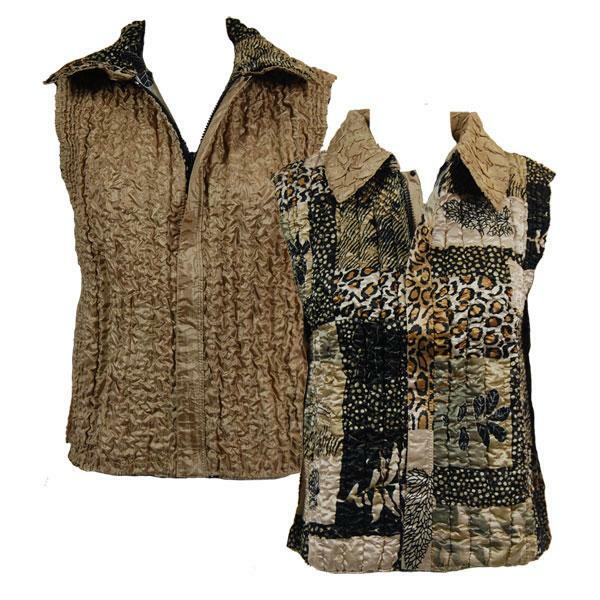 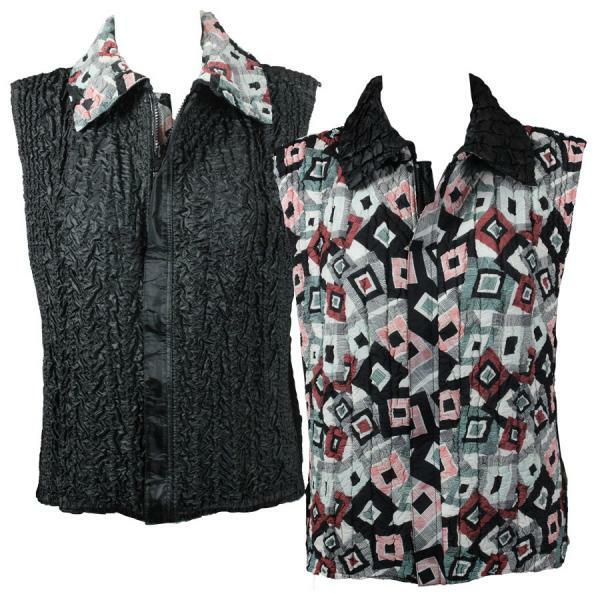 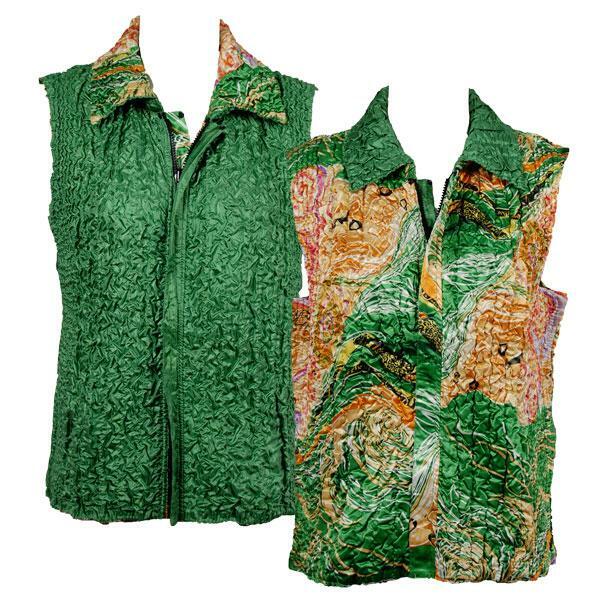 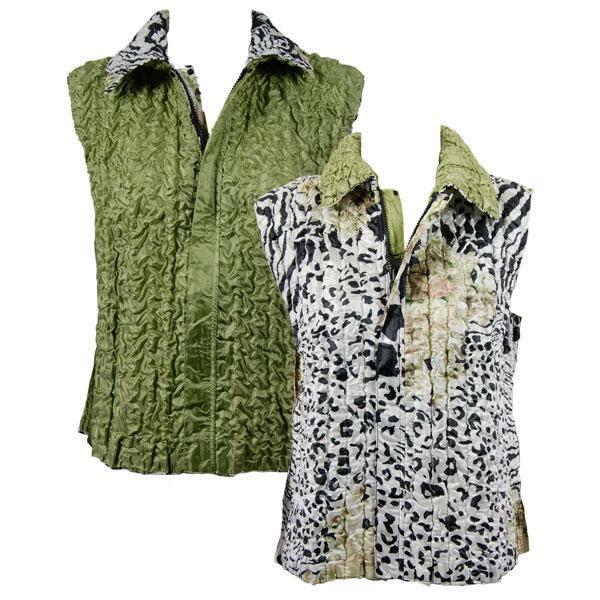 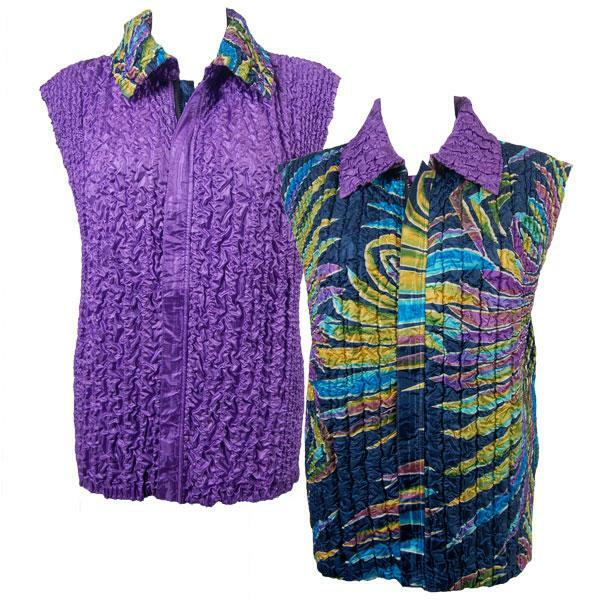 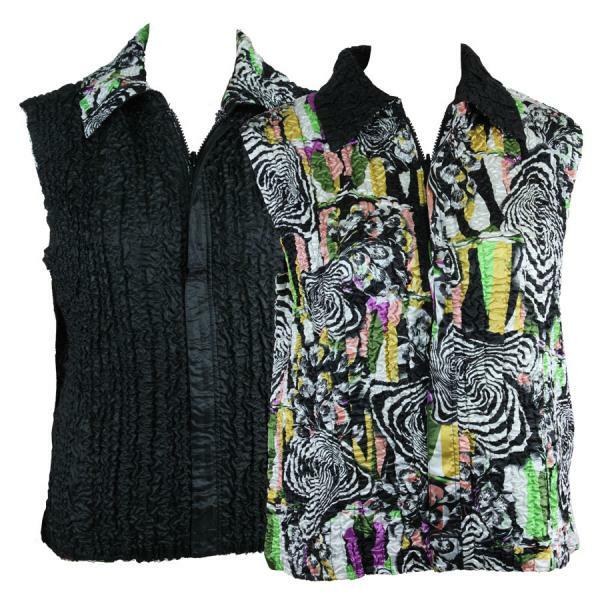 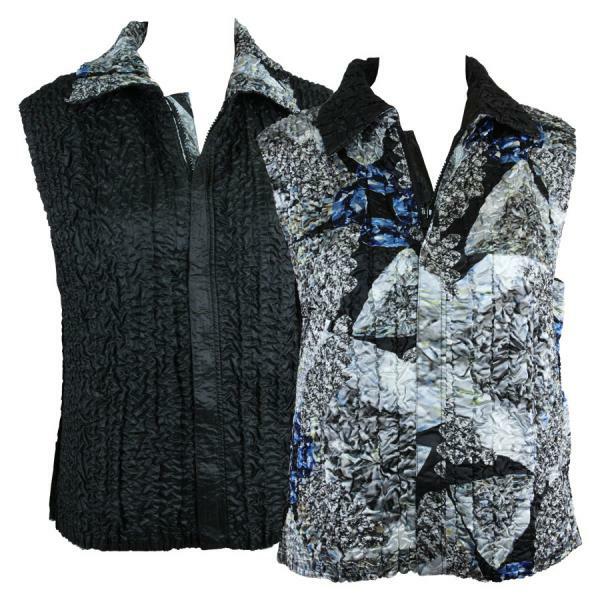 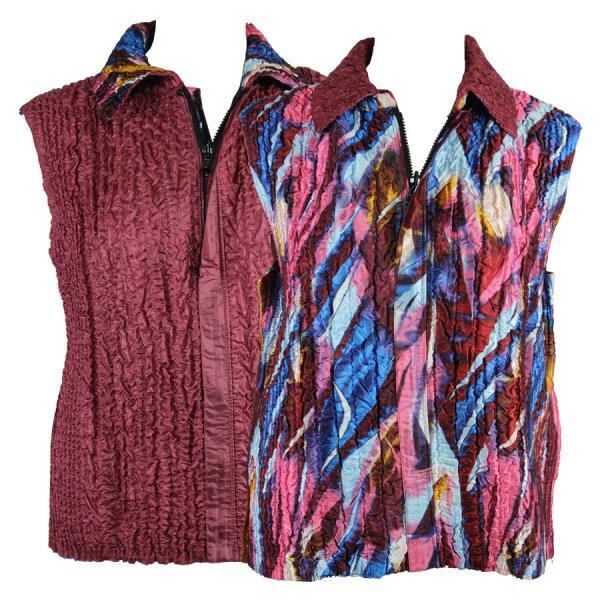 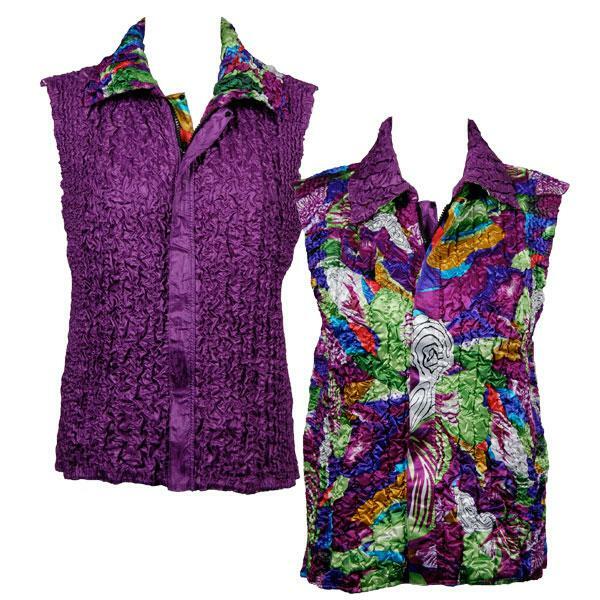 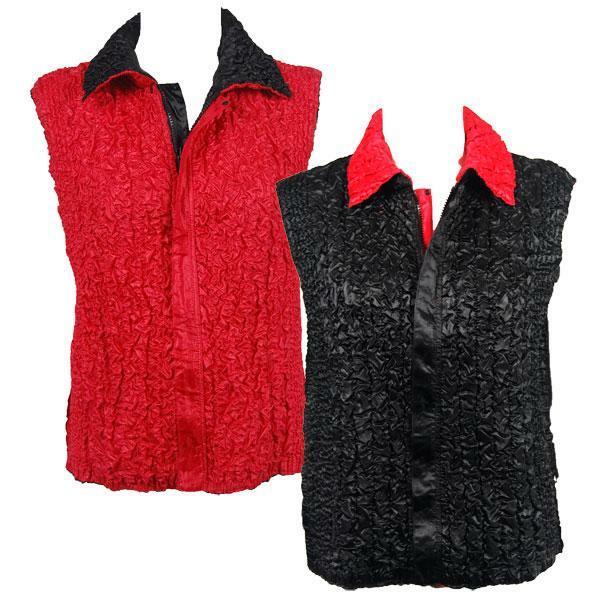 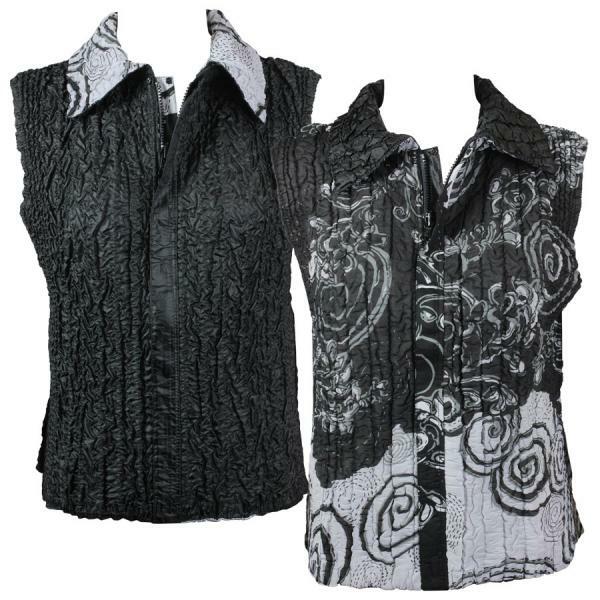 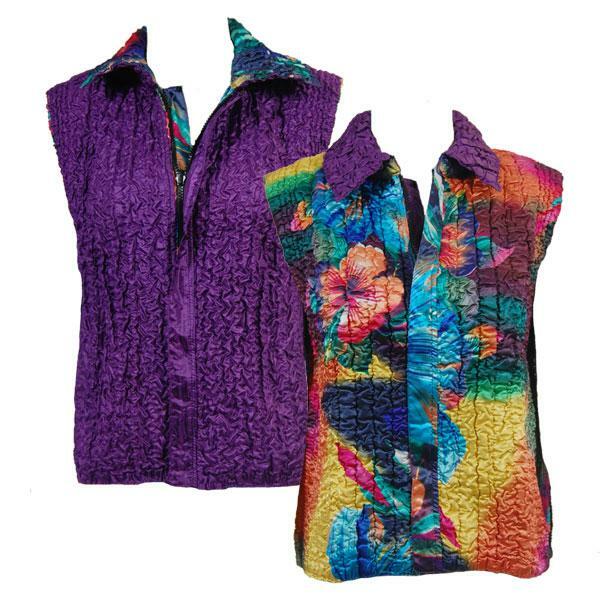 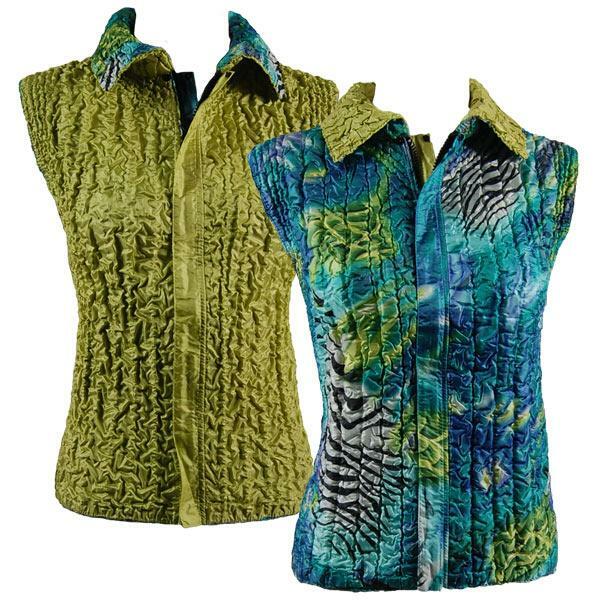 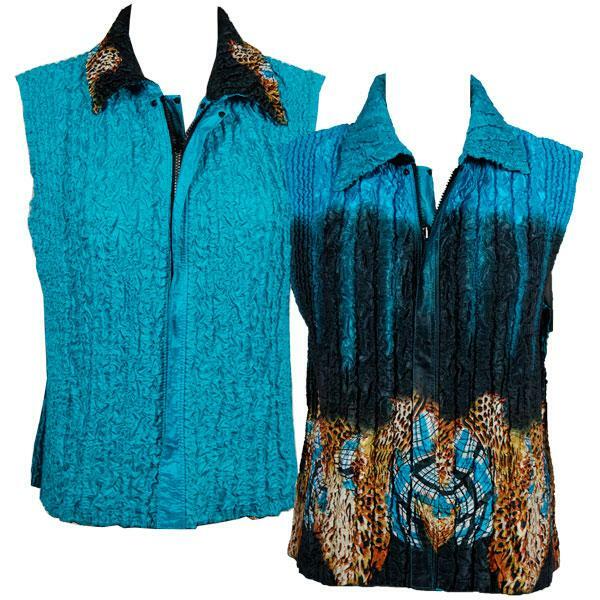 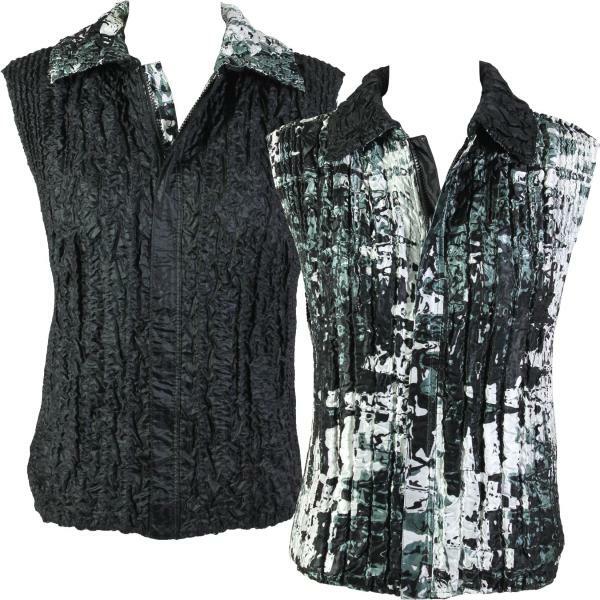 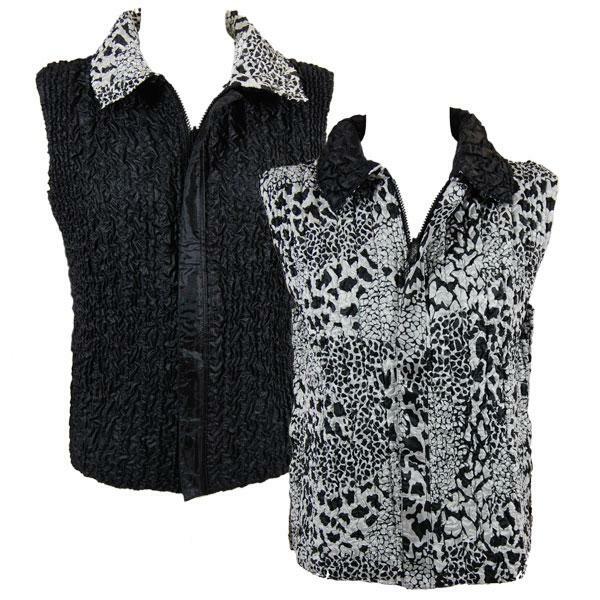 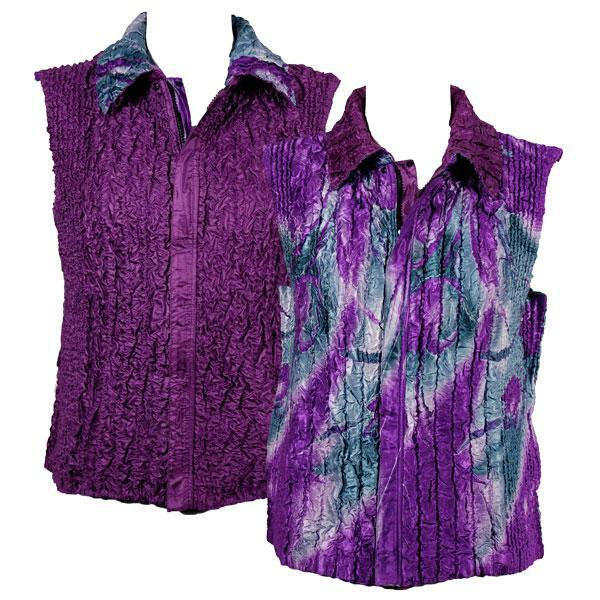 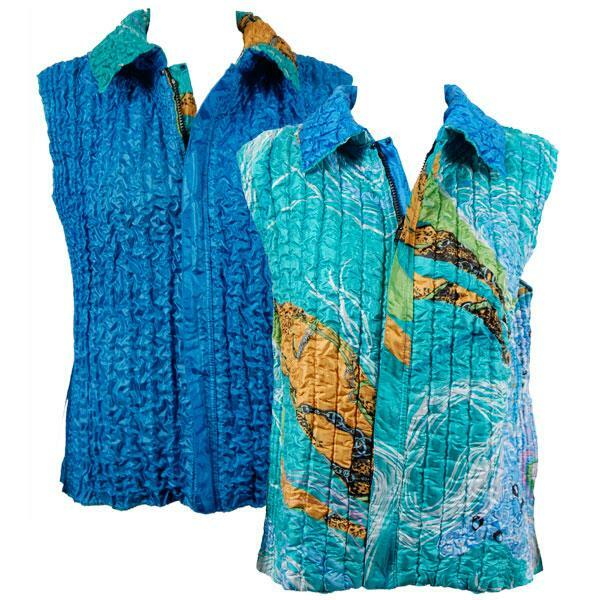 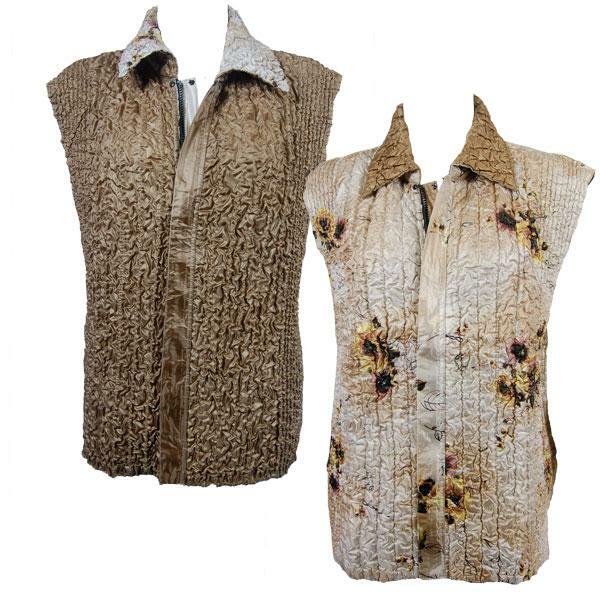 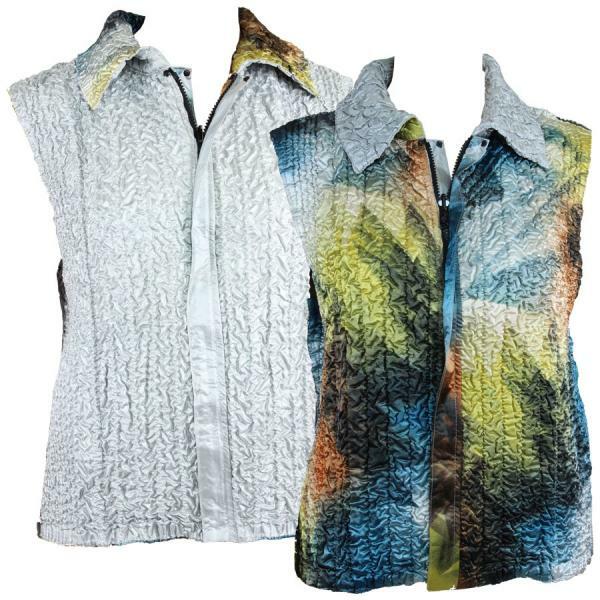 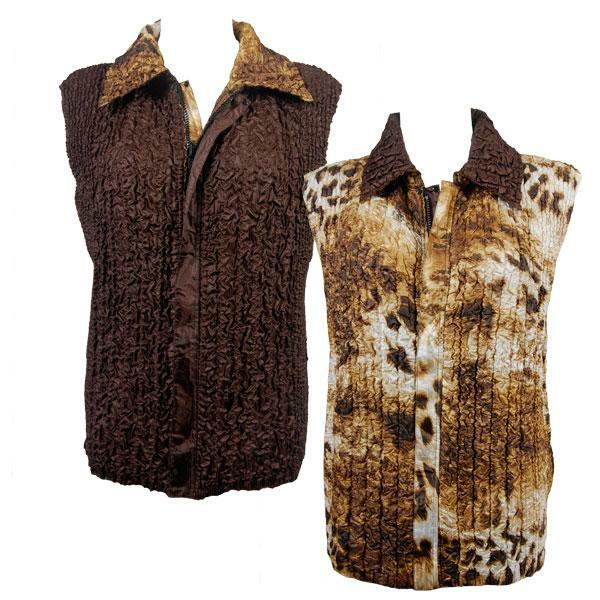 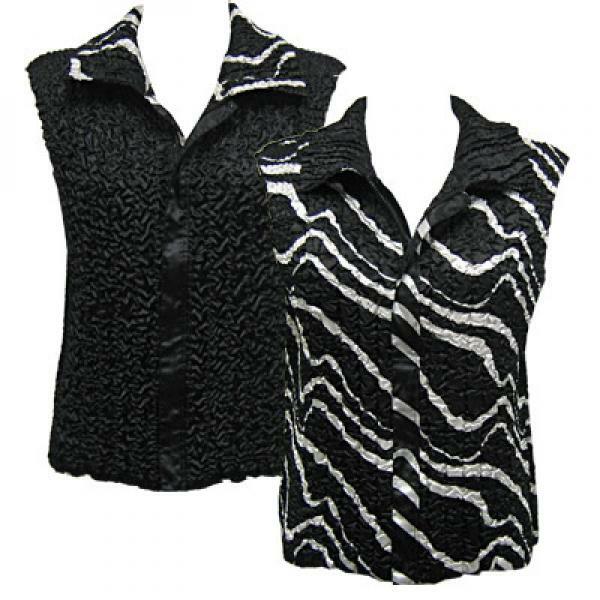 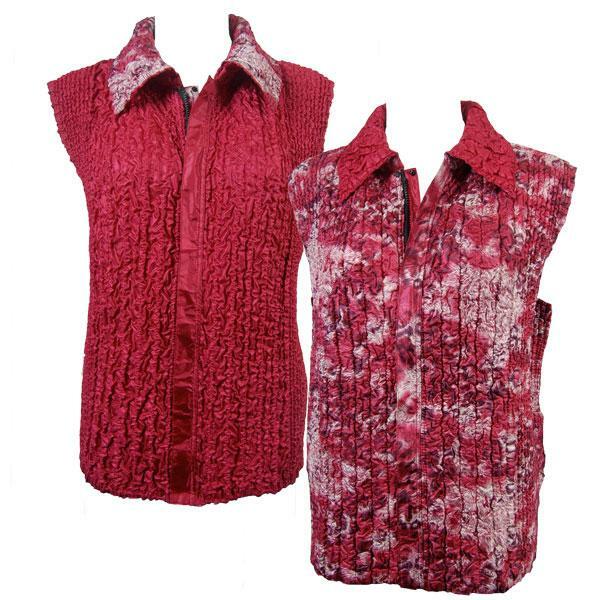 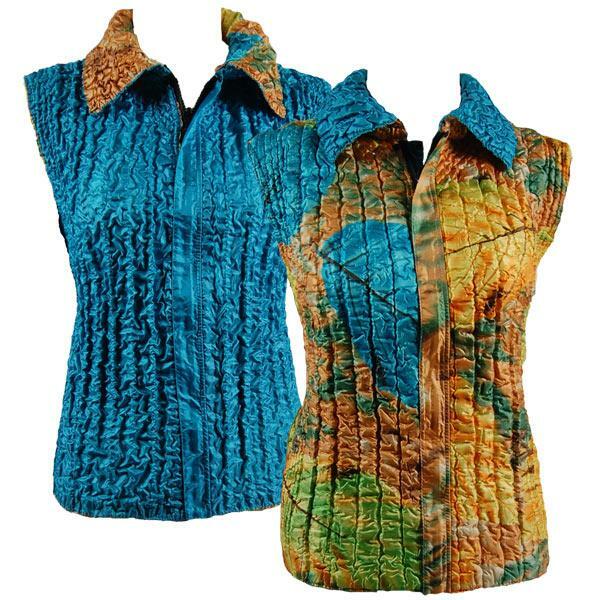 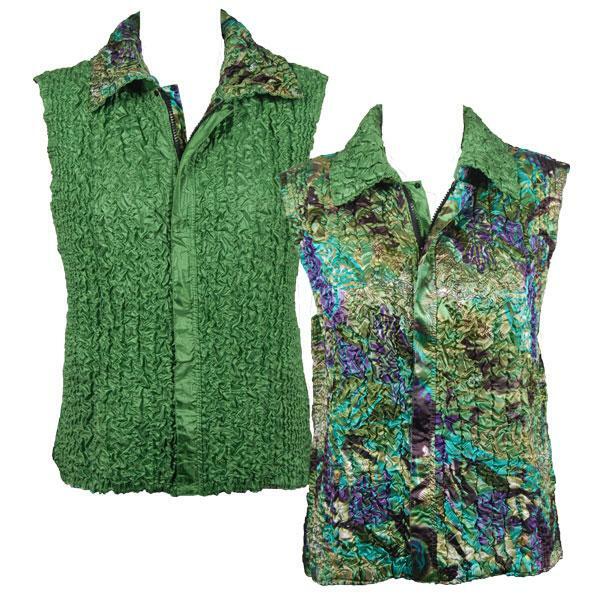 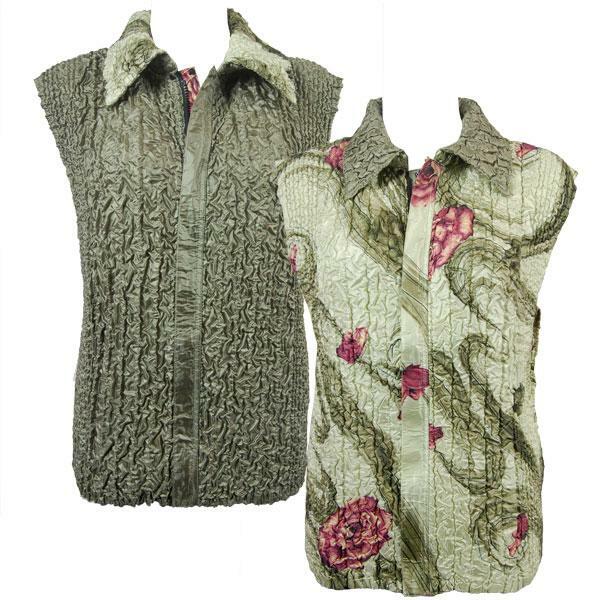 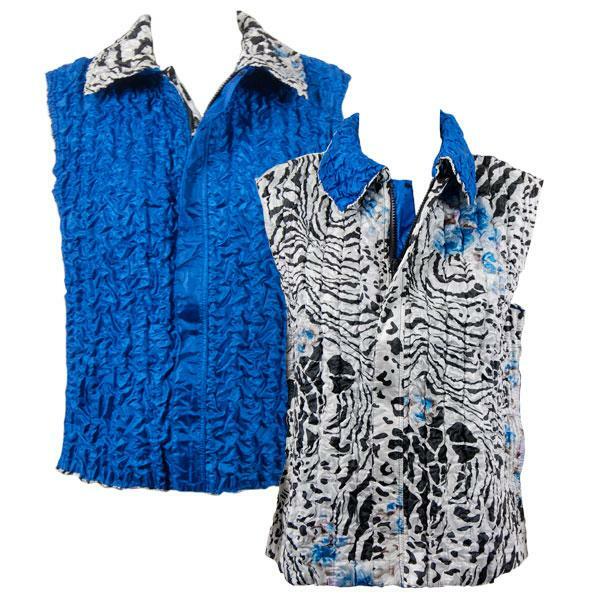 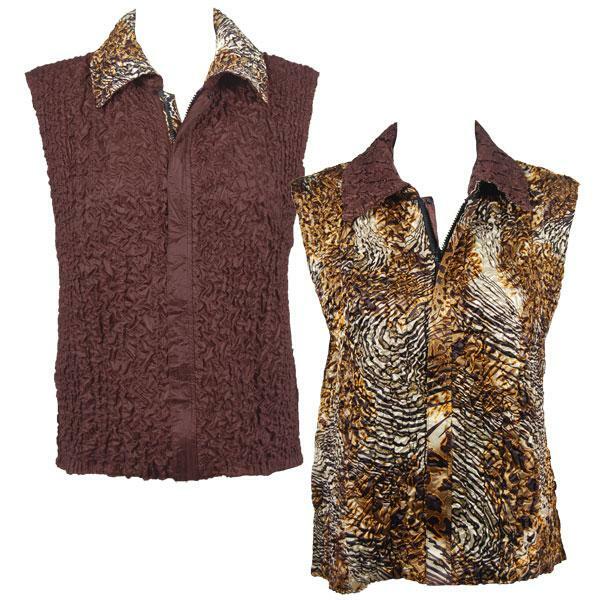 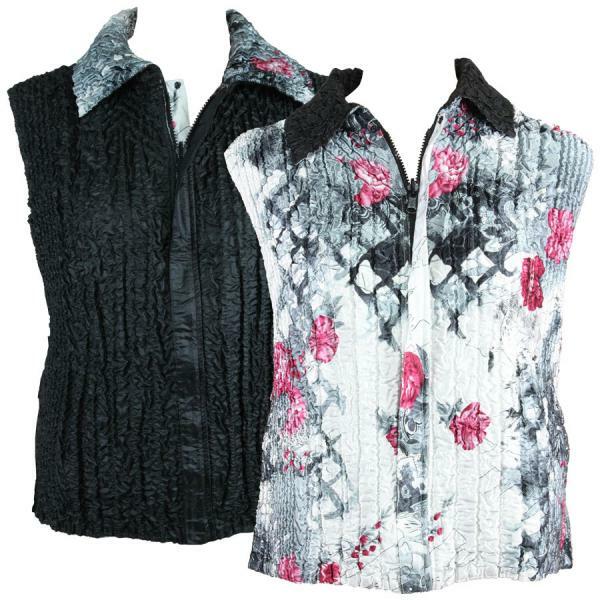 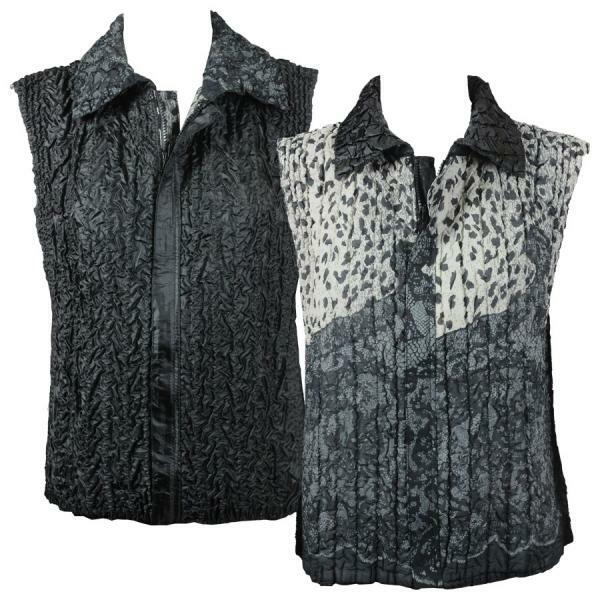 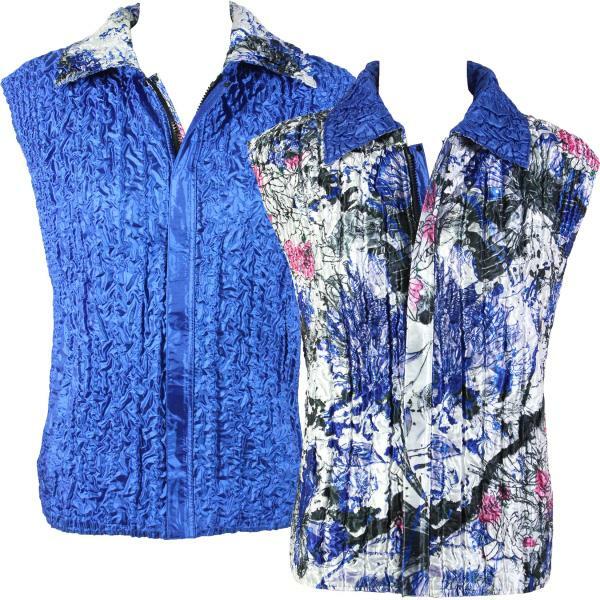 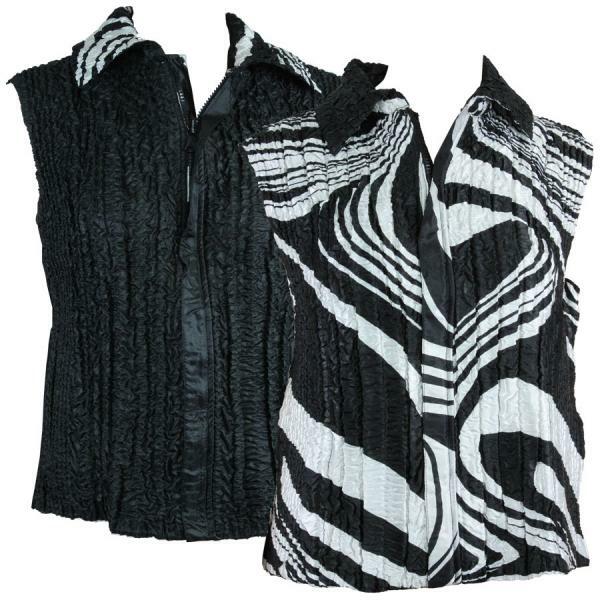 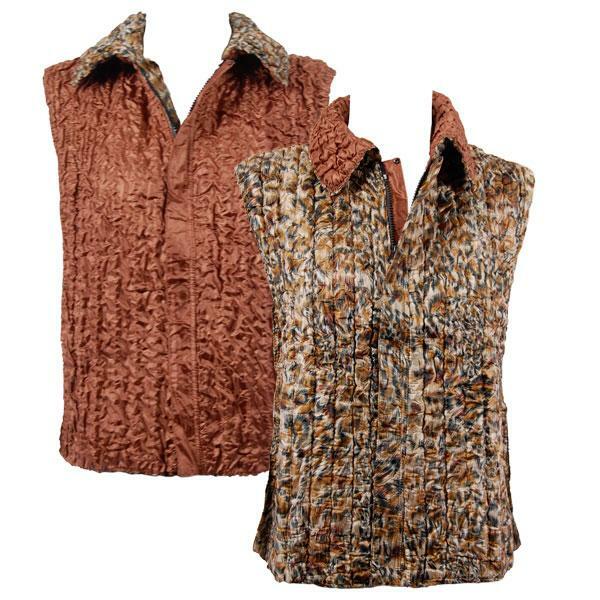 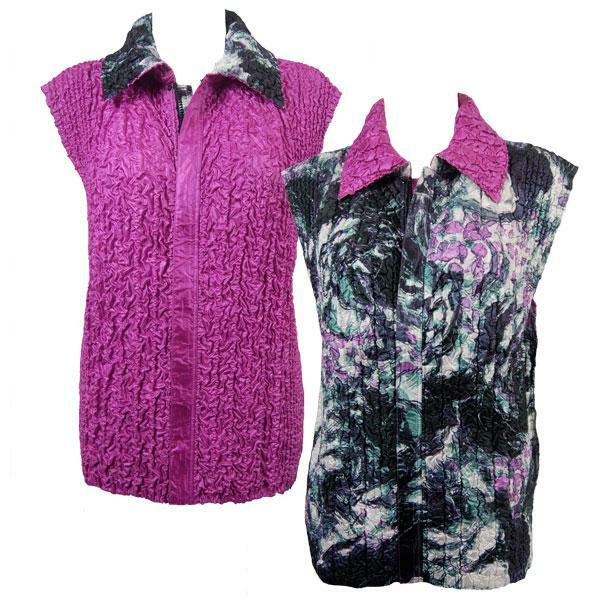 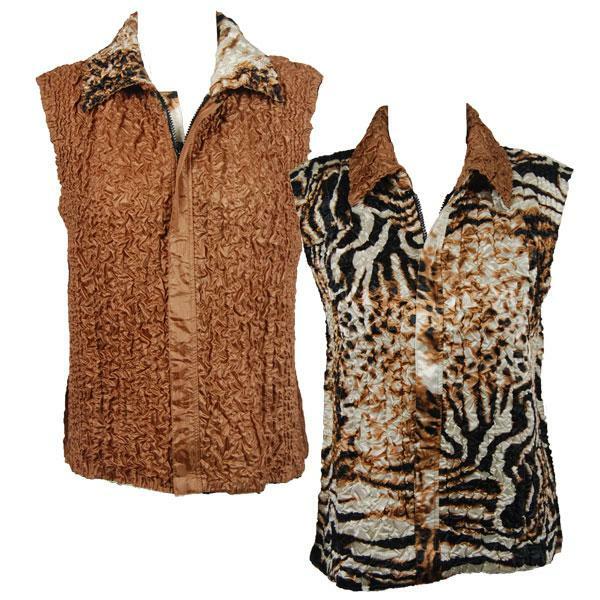 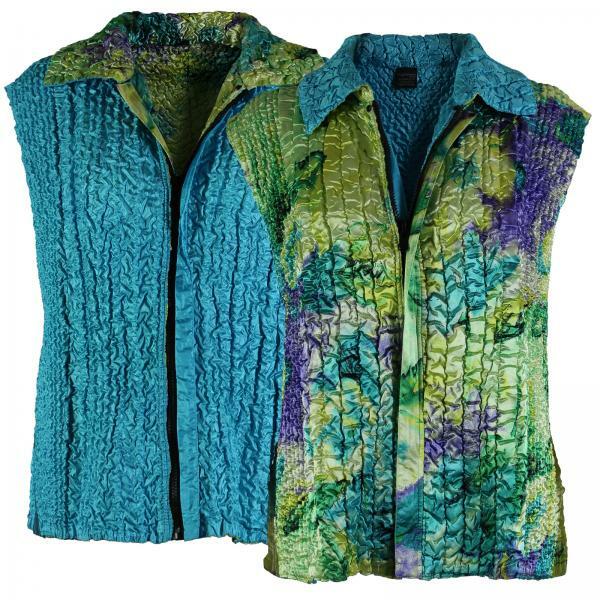 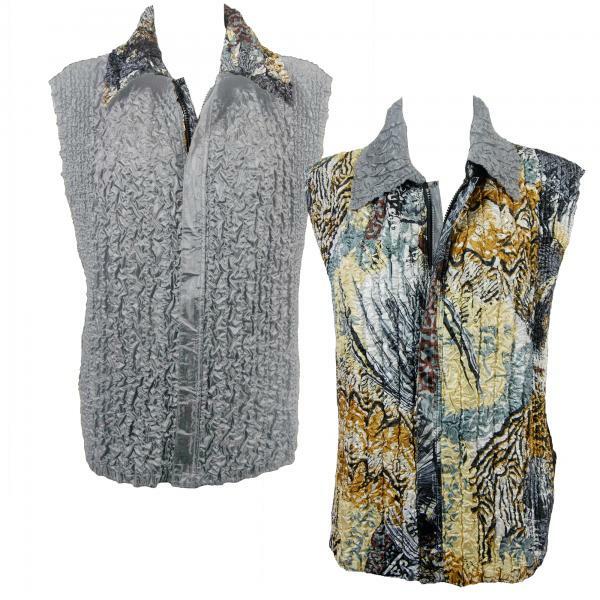 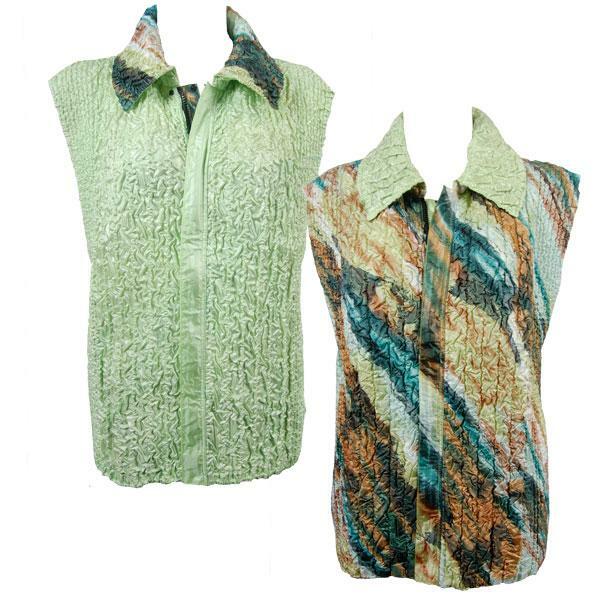 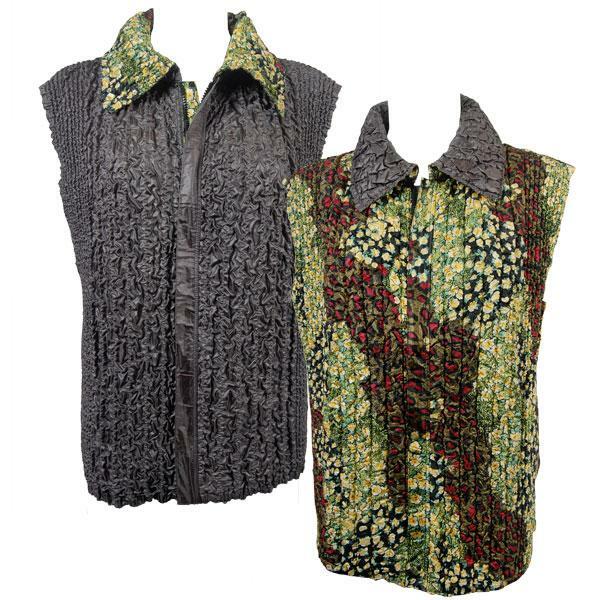 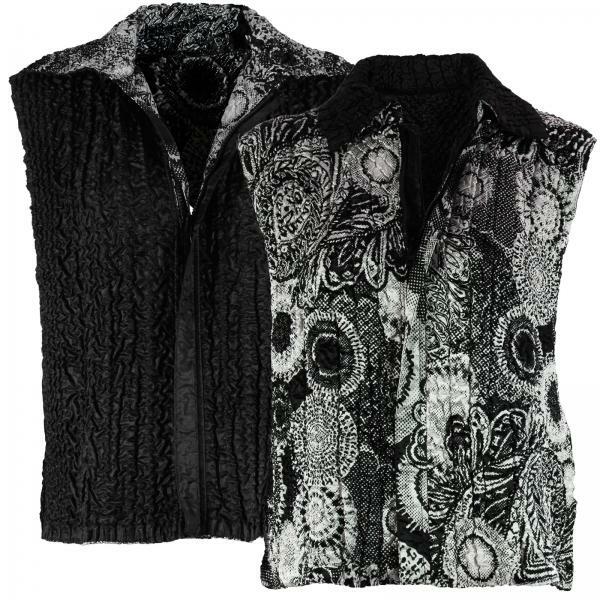 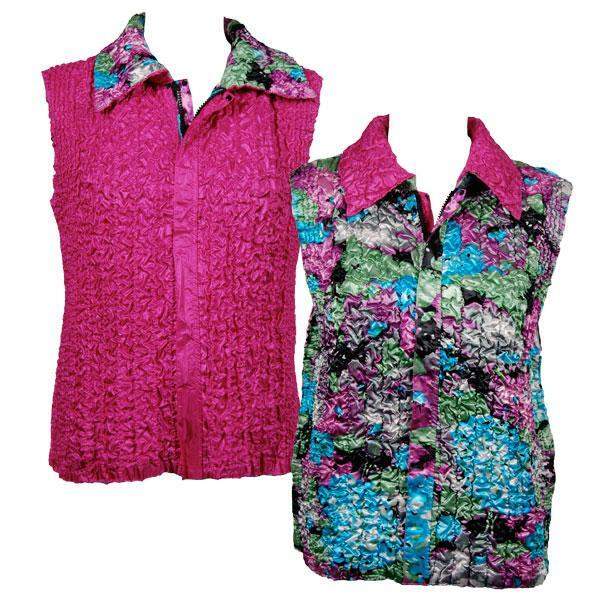 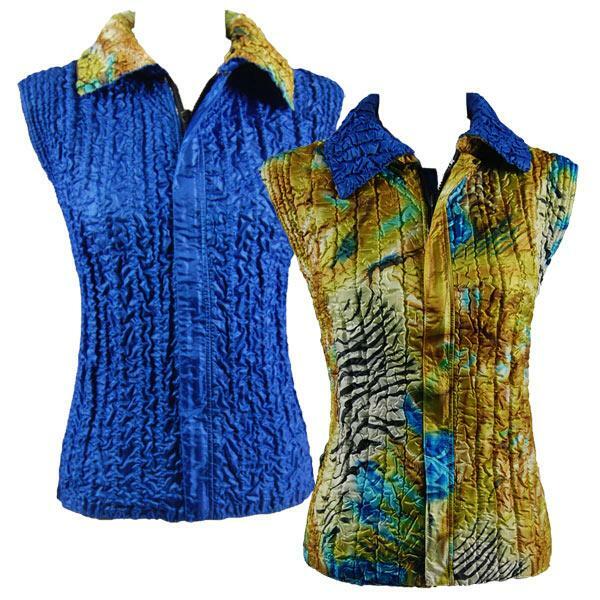 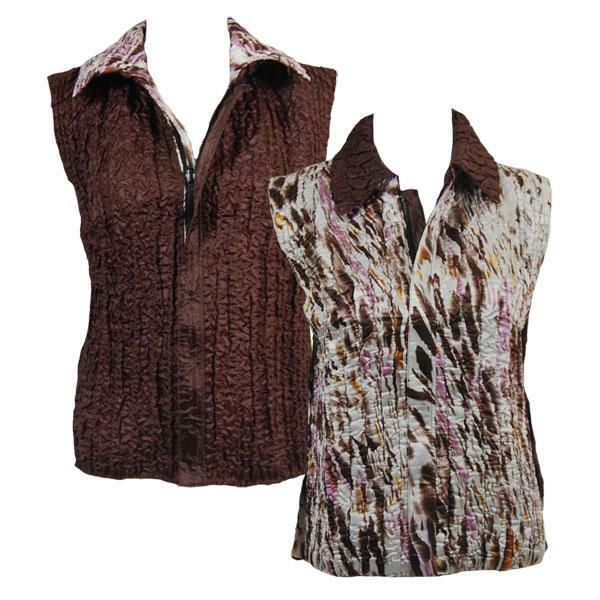 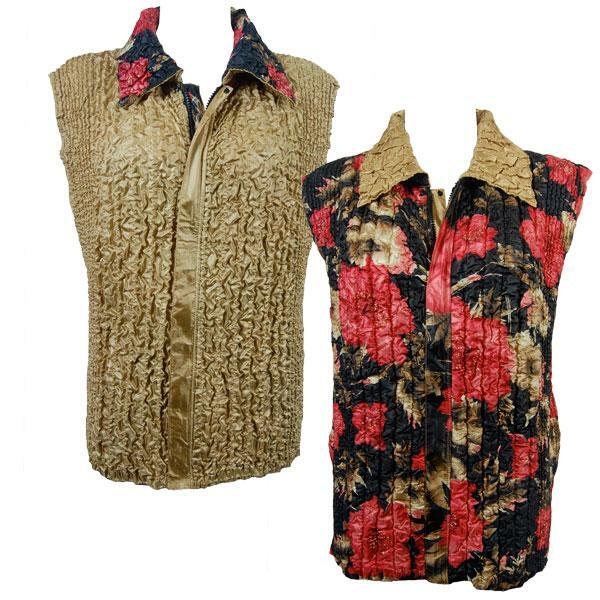 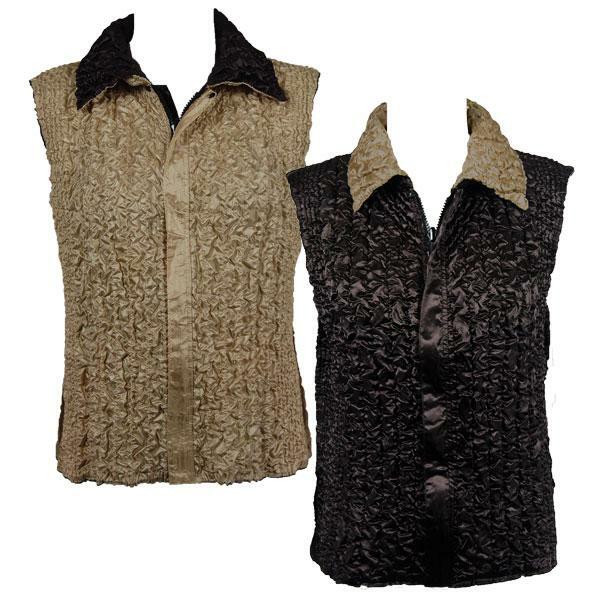 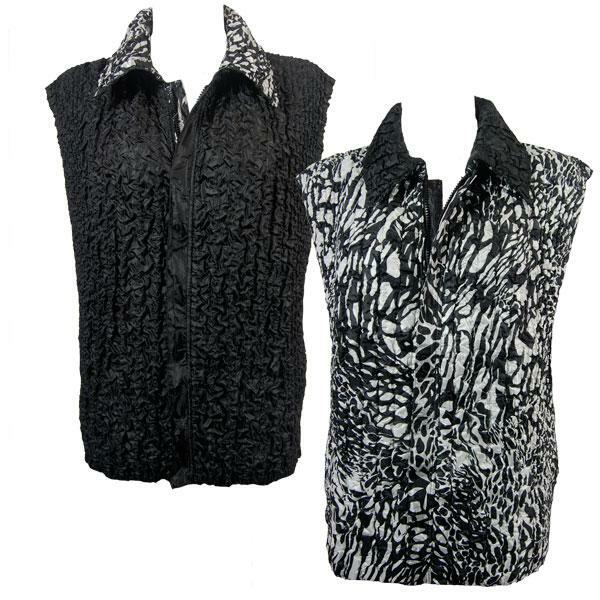 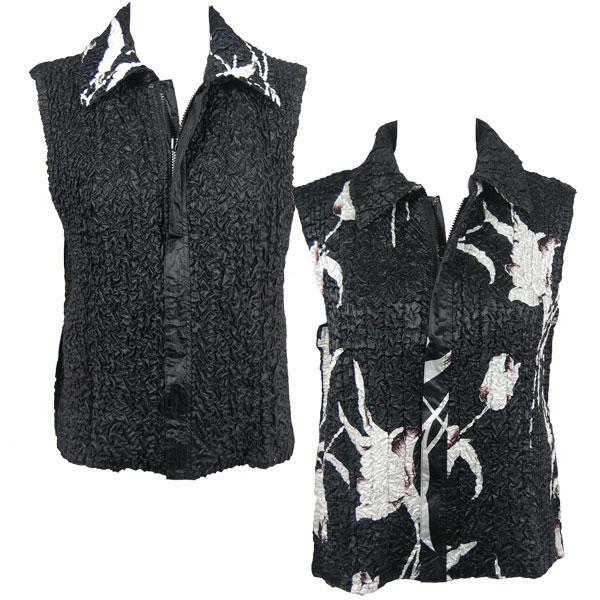 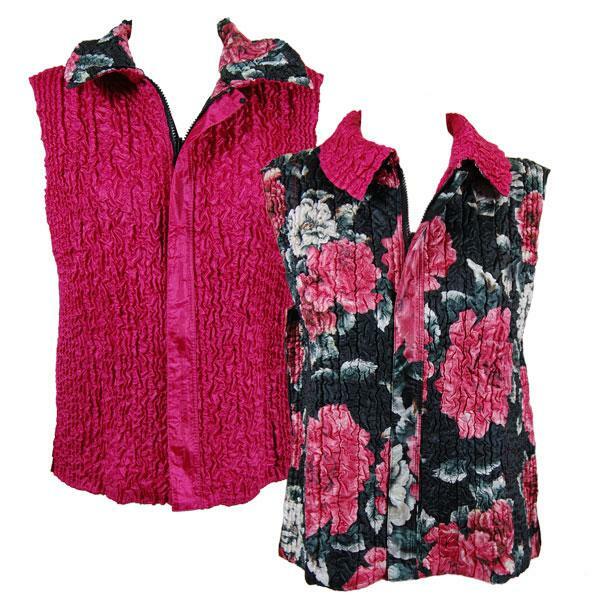 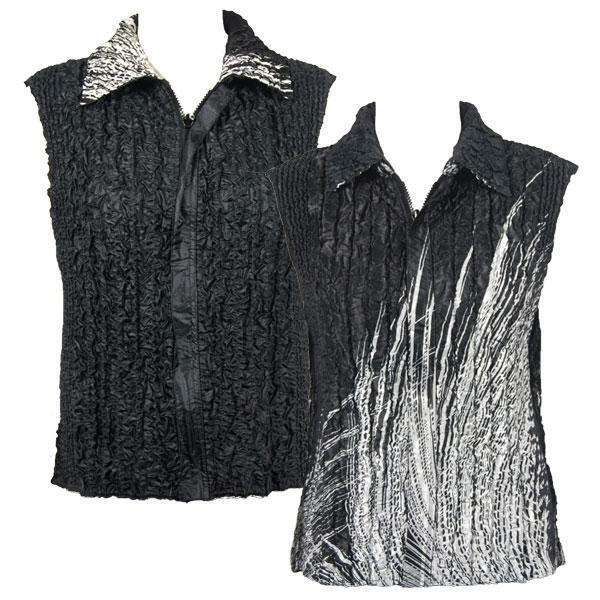 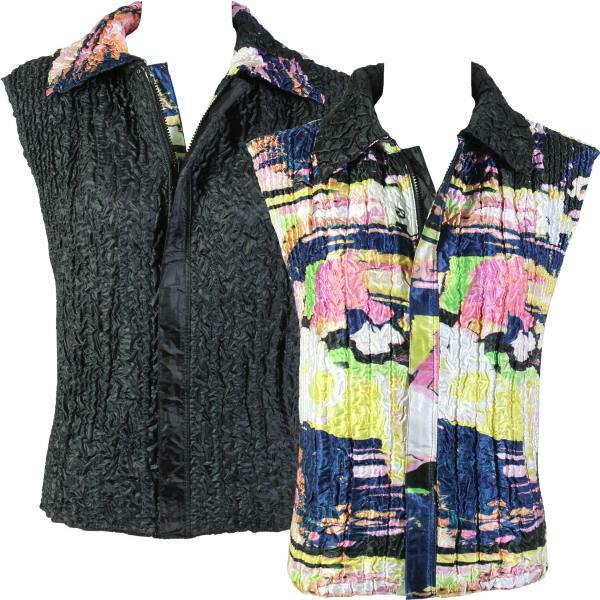 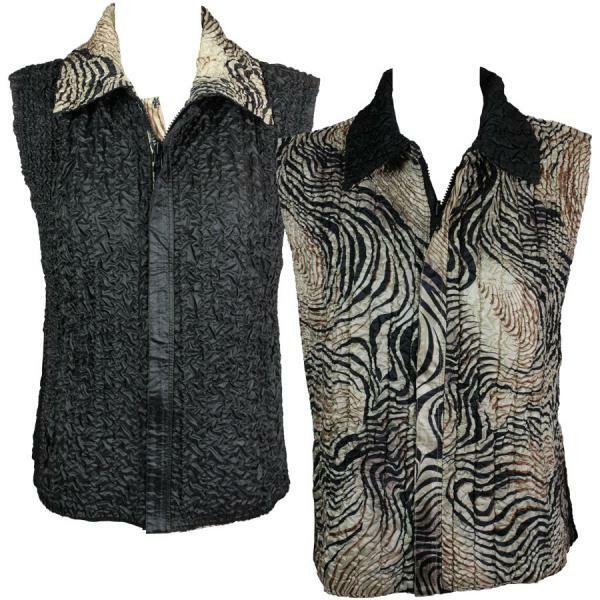 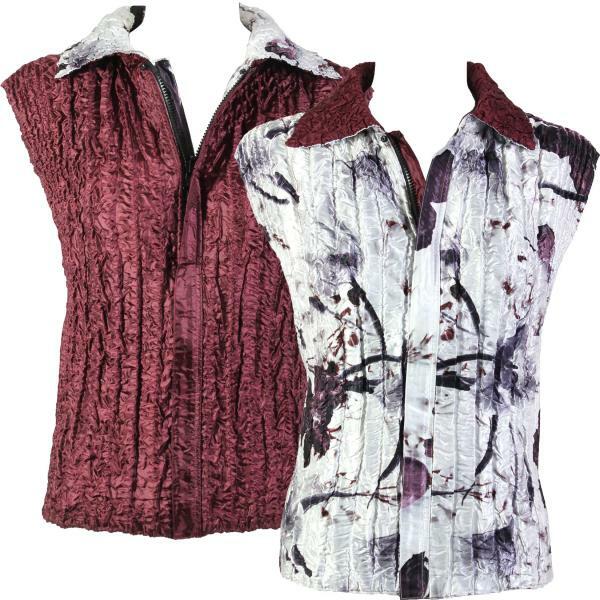 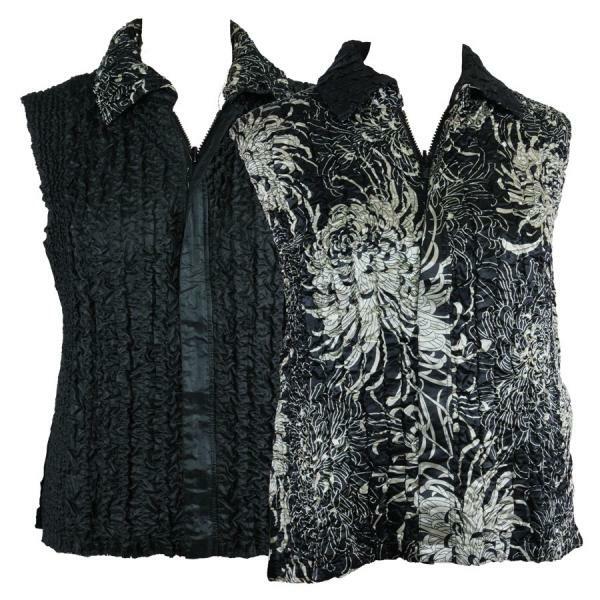 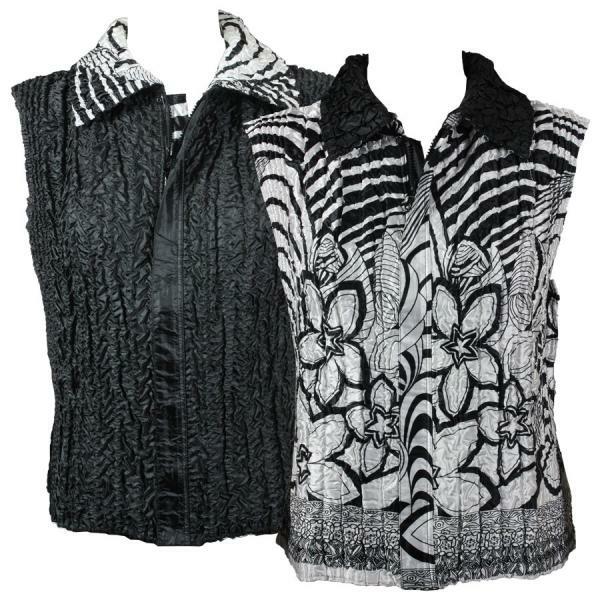 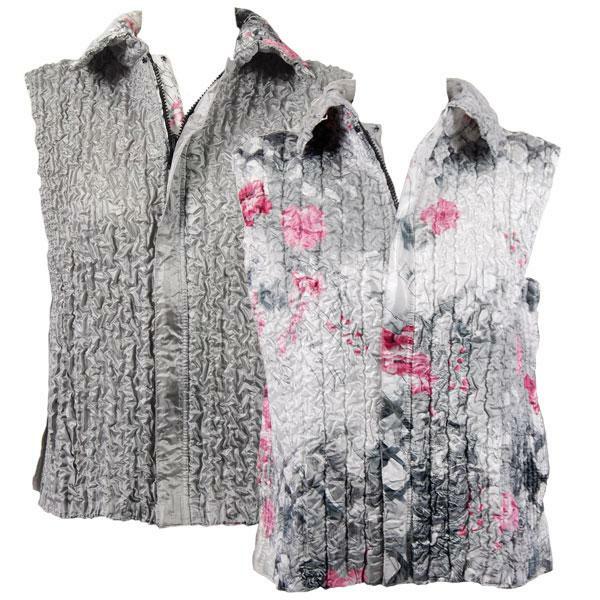 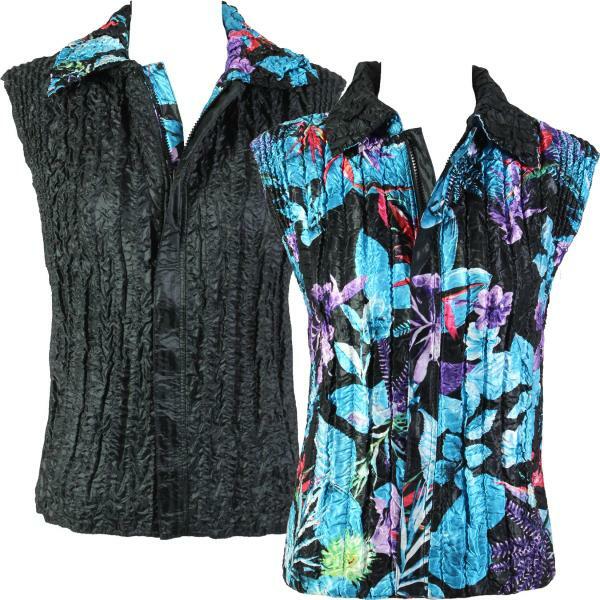 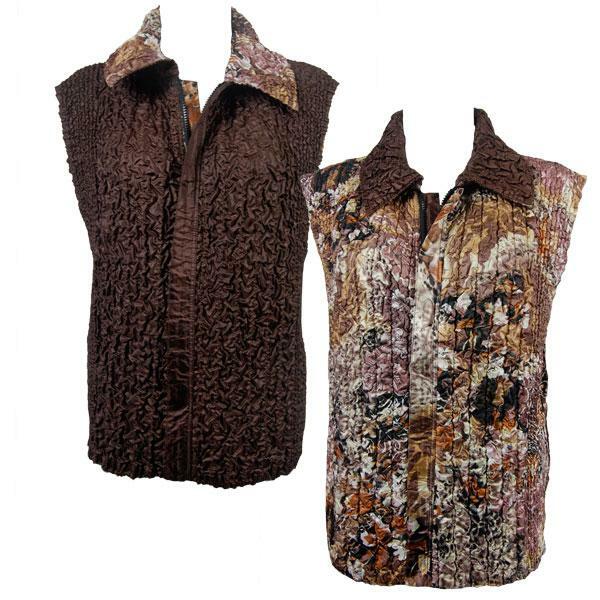 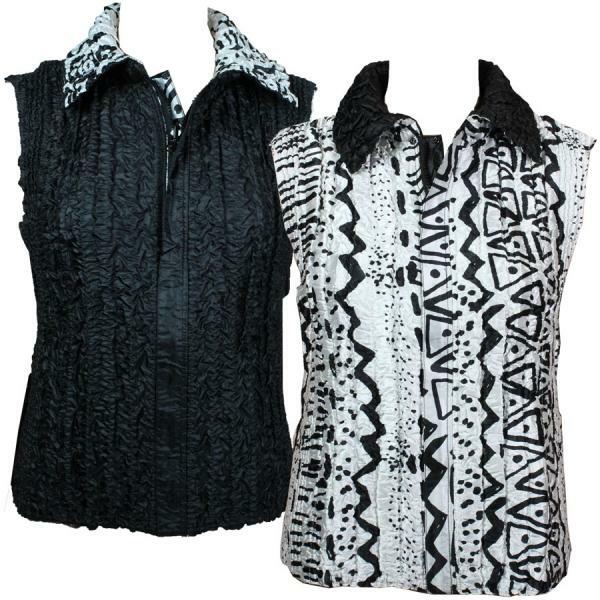 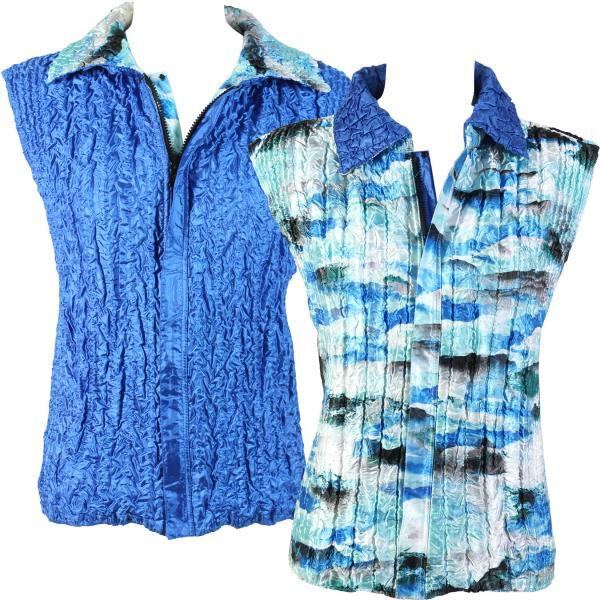 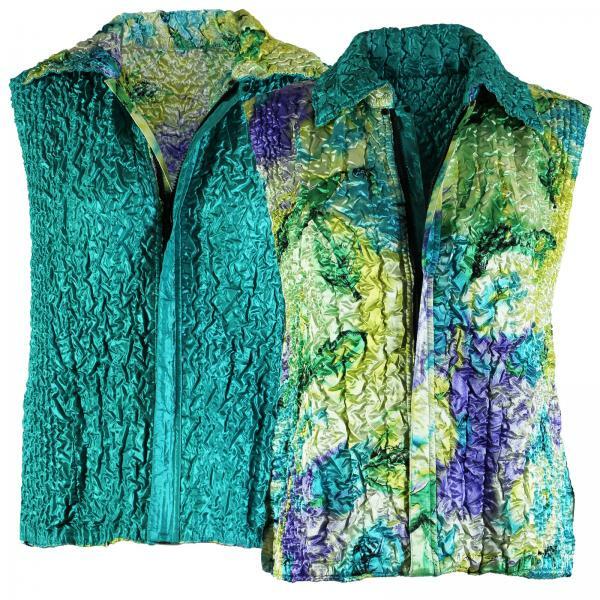 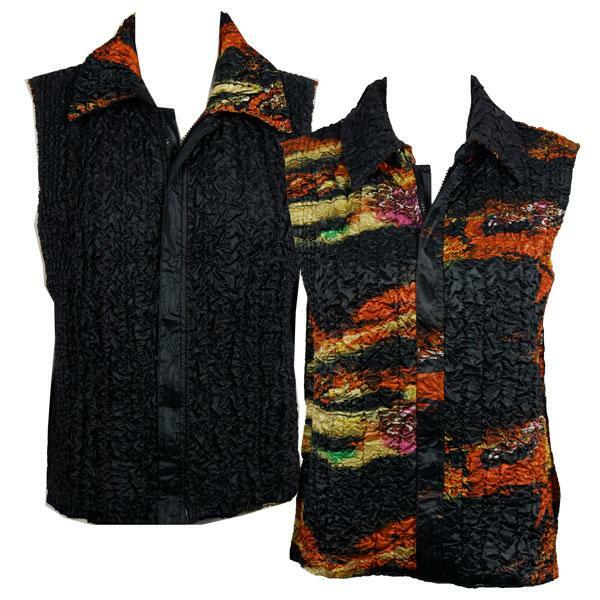 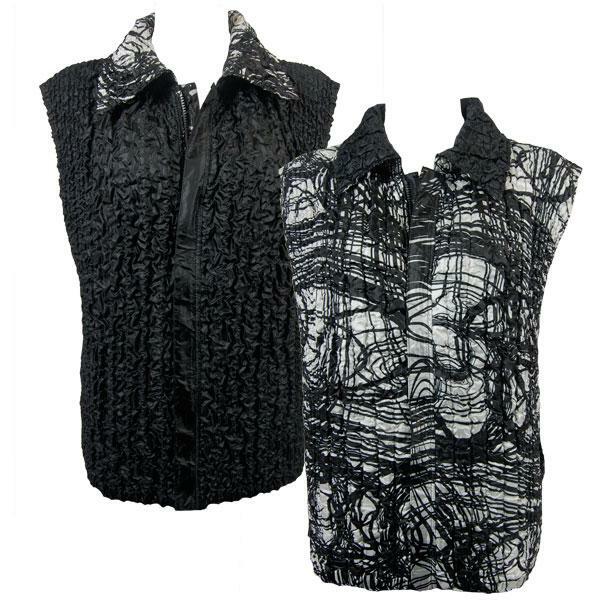 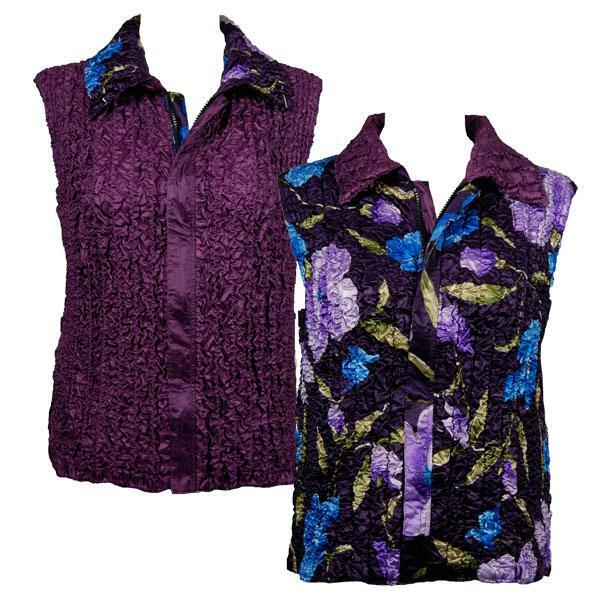 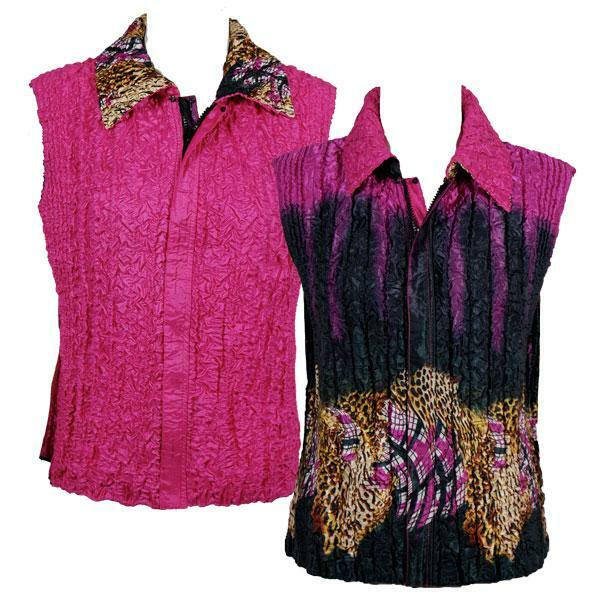 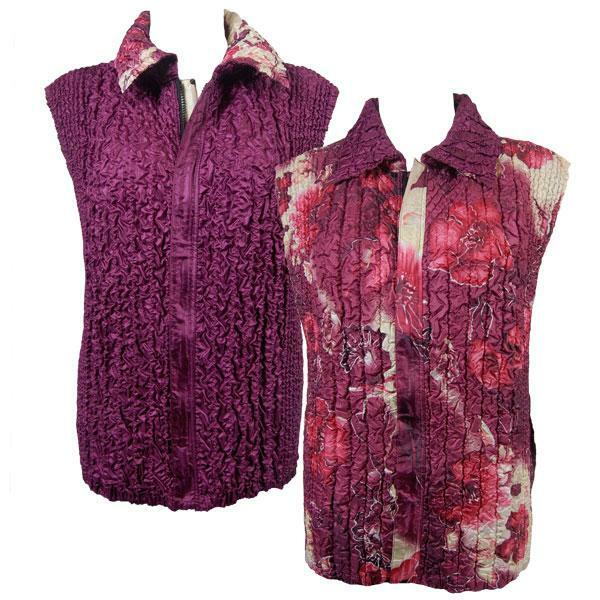 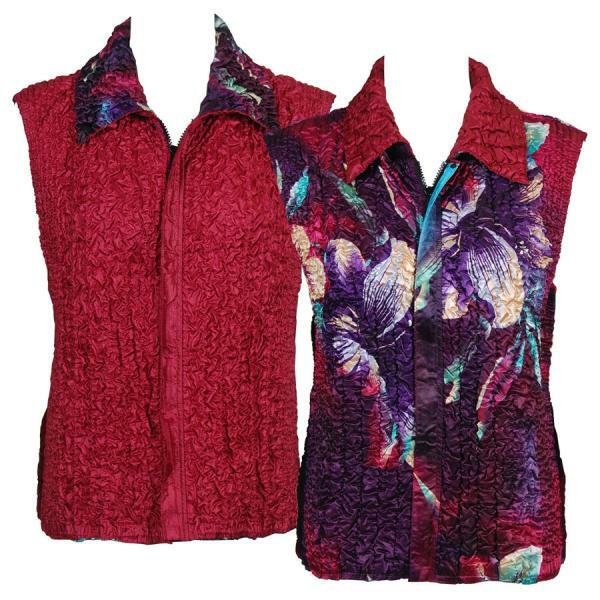 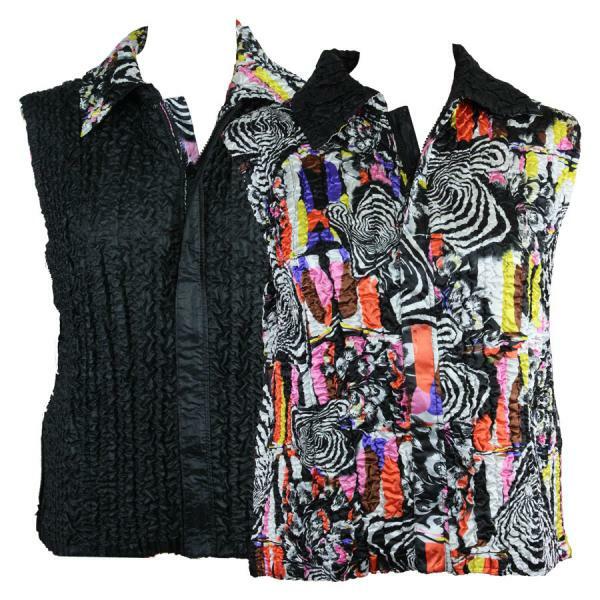 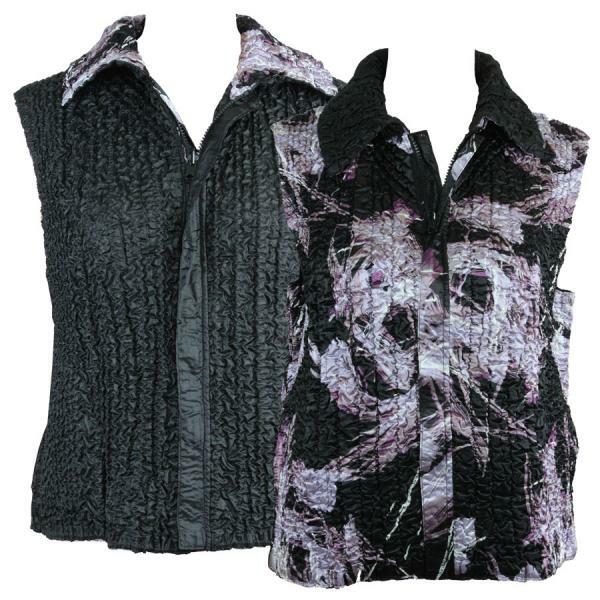 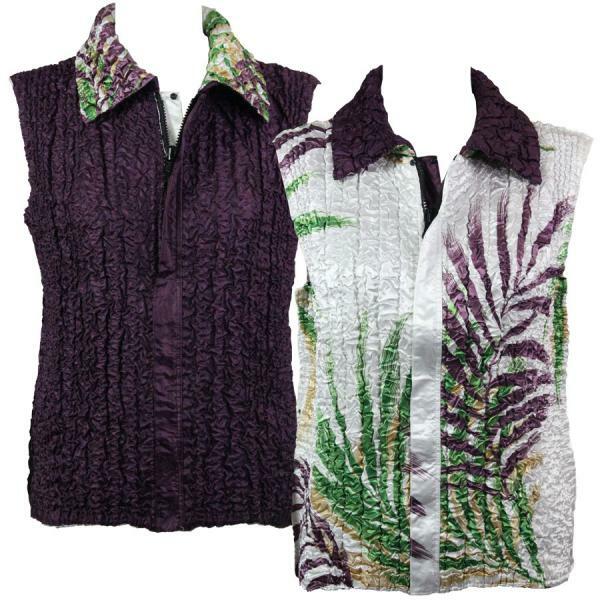 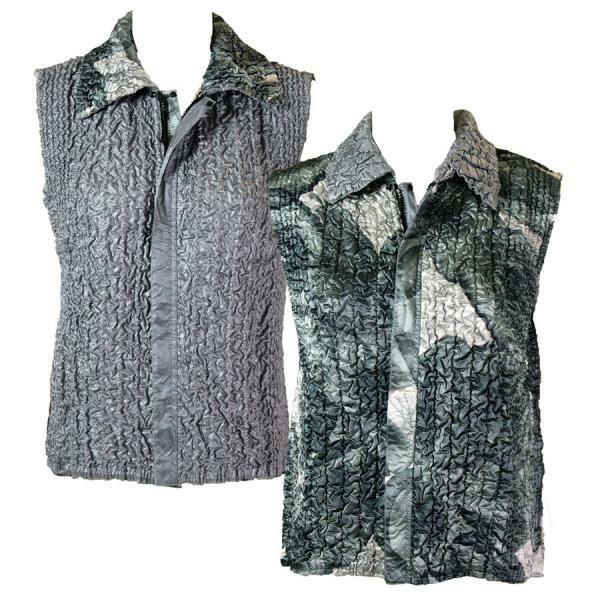 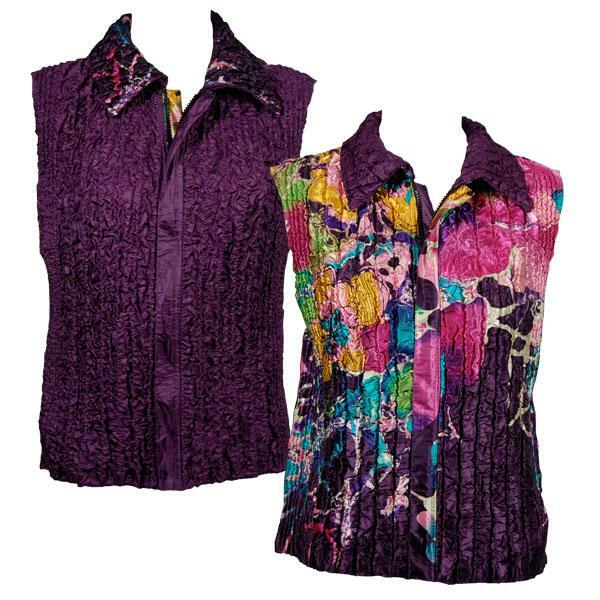 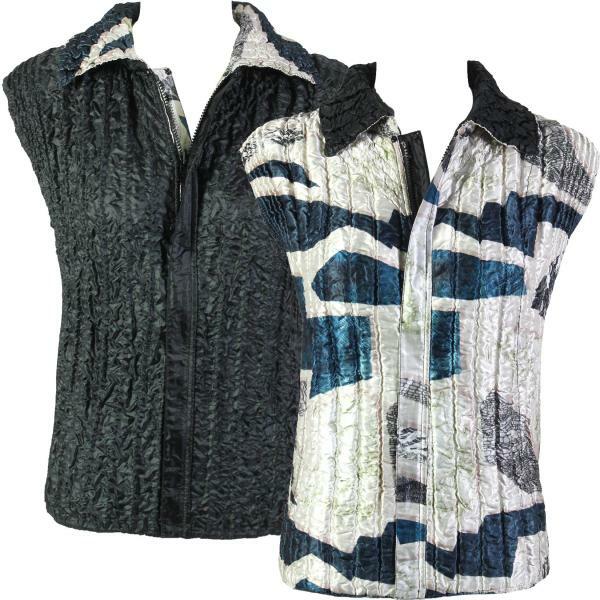 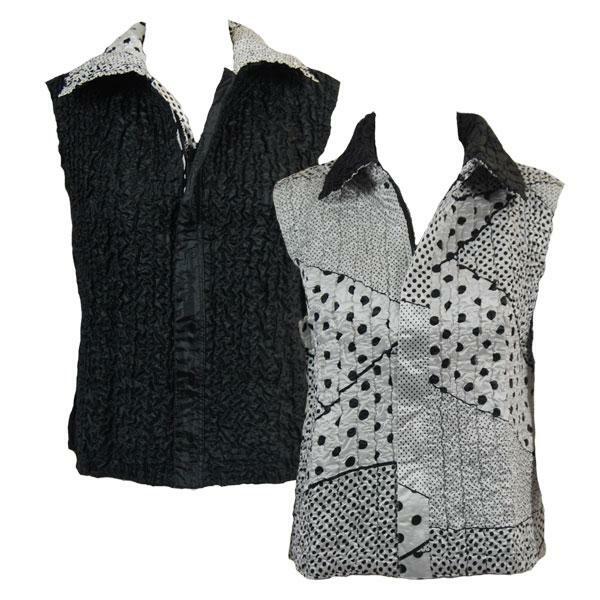 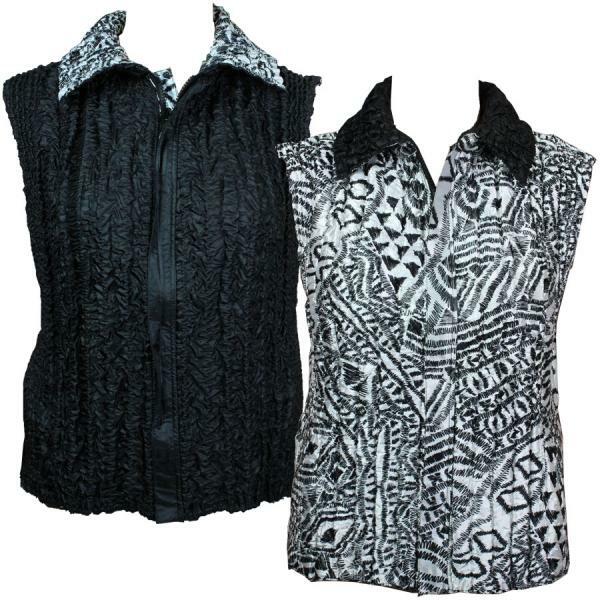 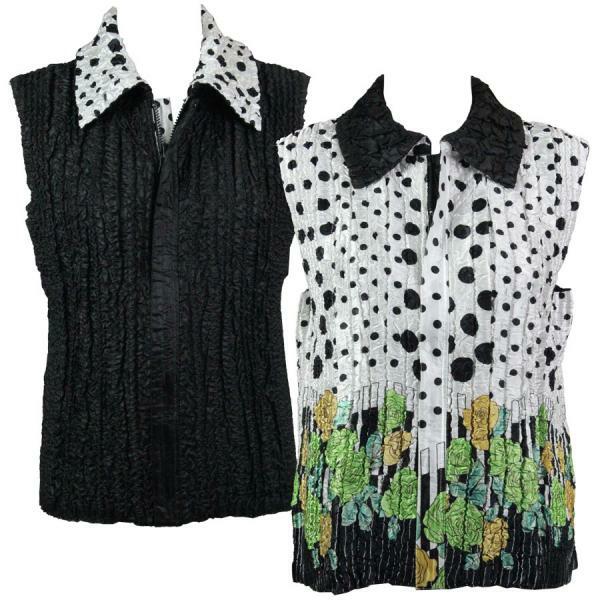 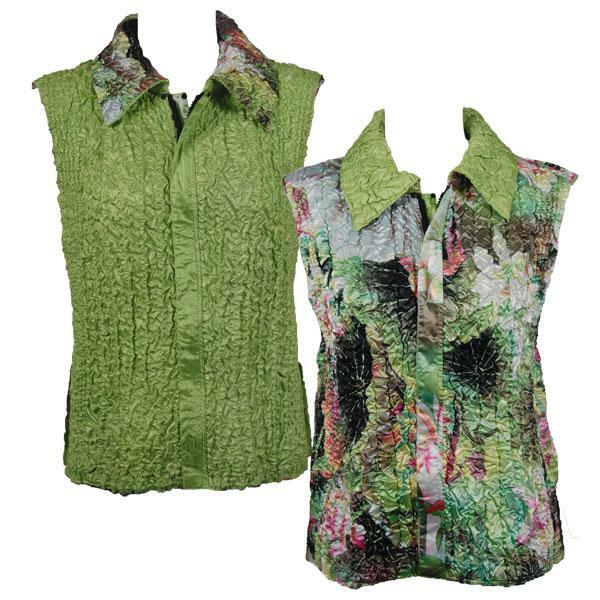 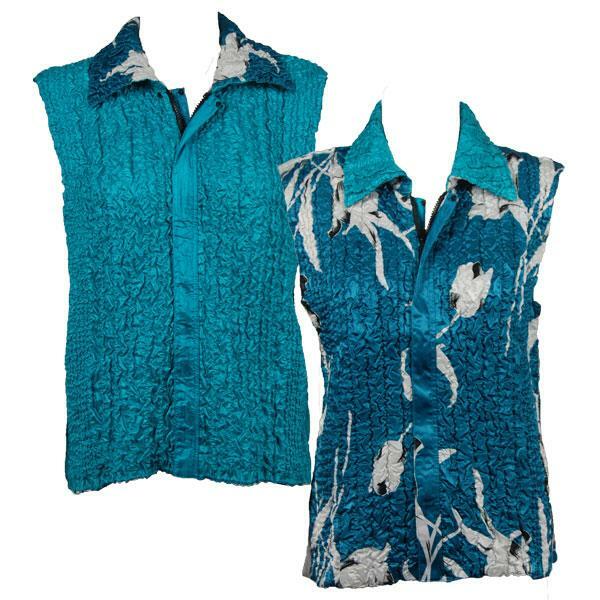 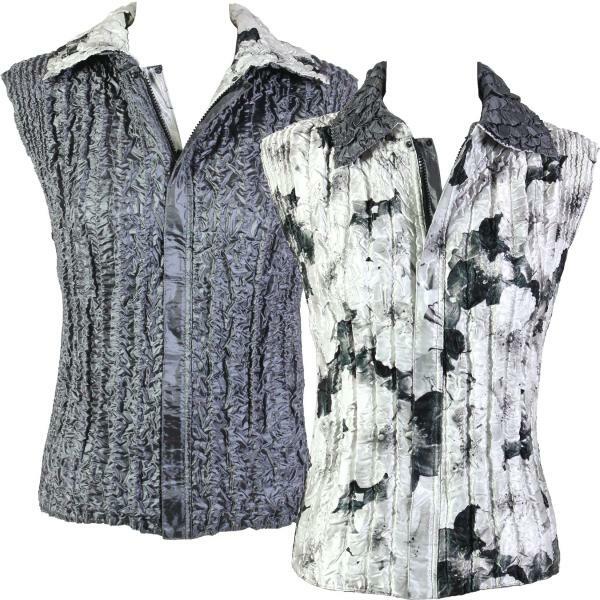 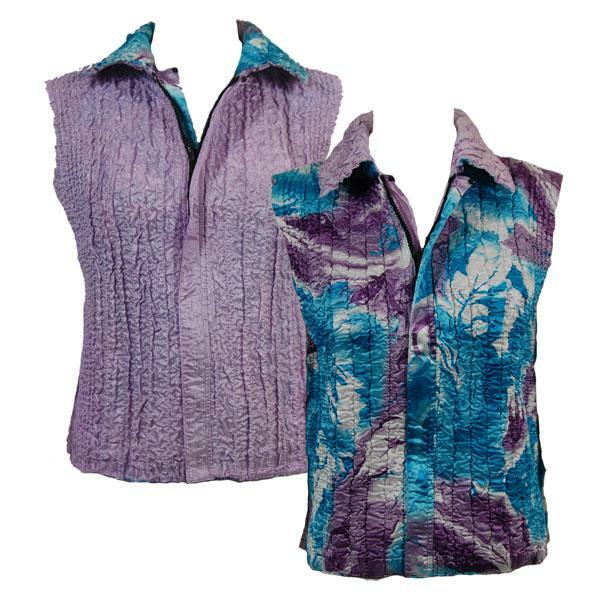 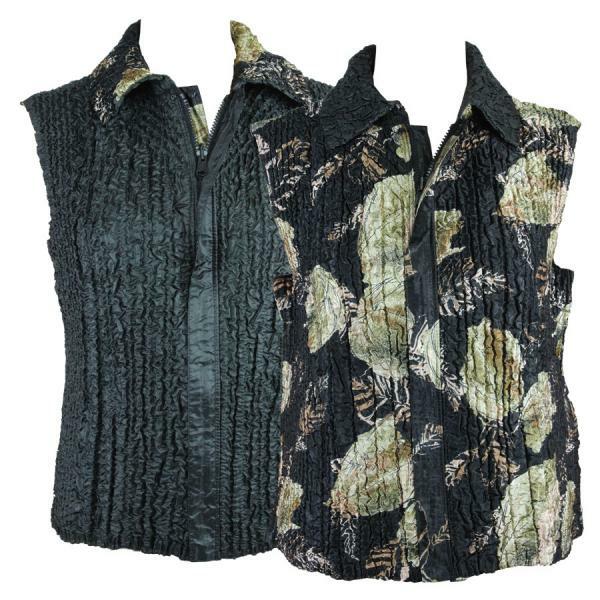 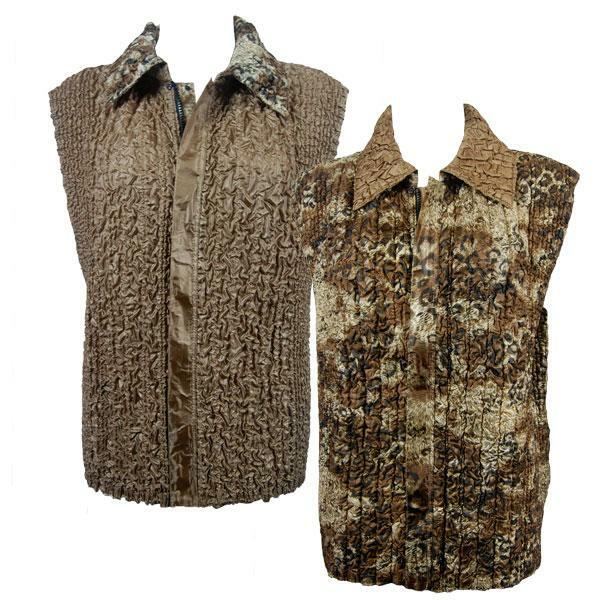 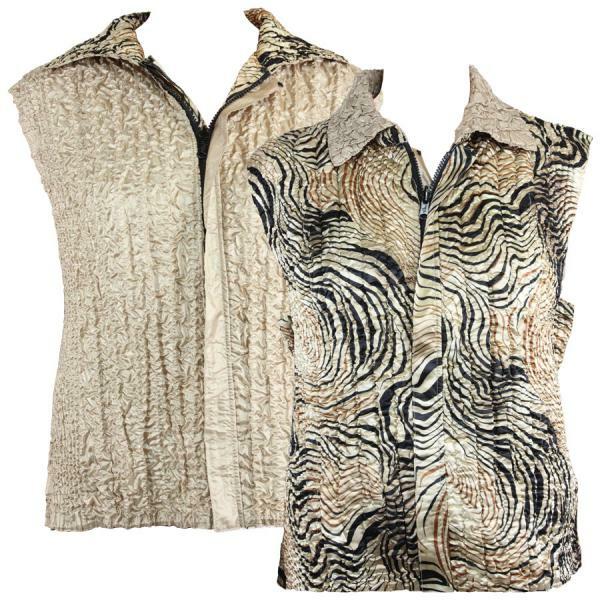 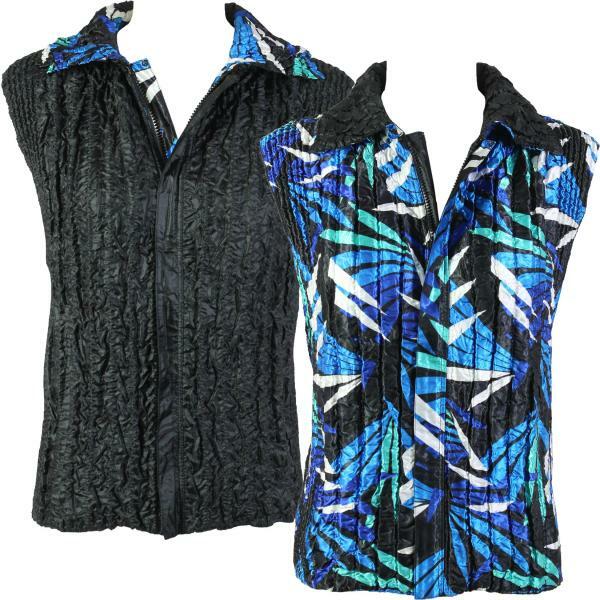 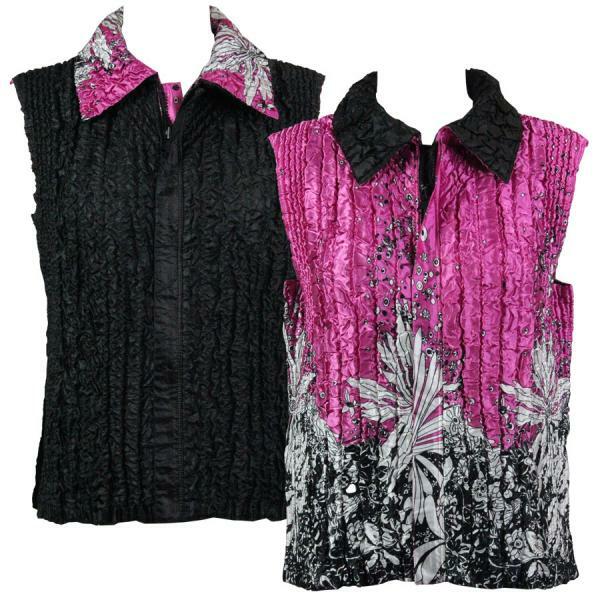 Our Reversible Vests are a stylish way to keep warm! They feature a full zipper front with side pockets. 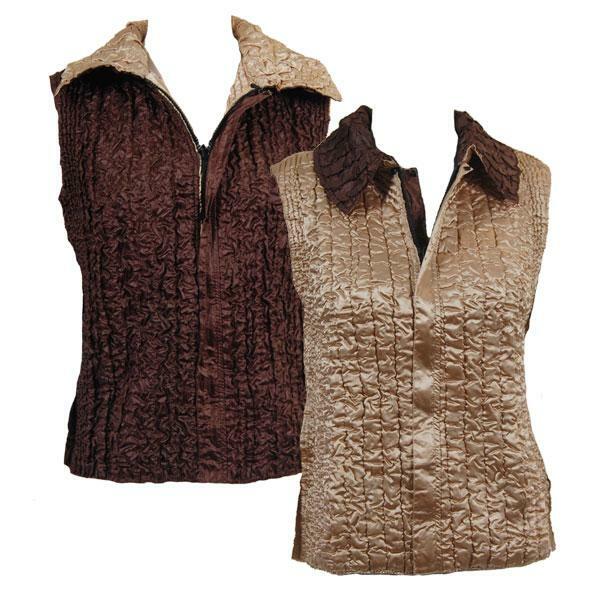 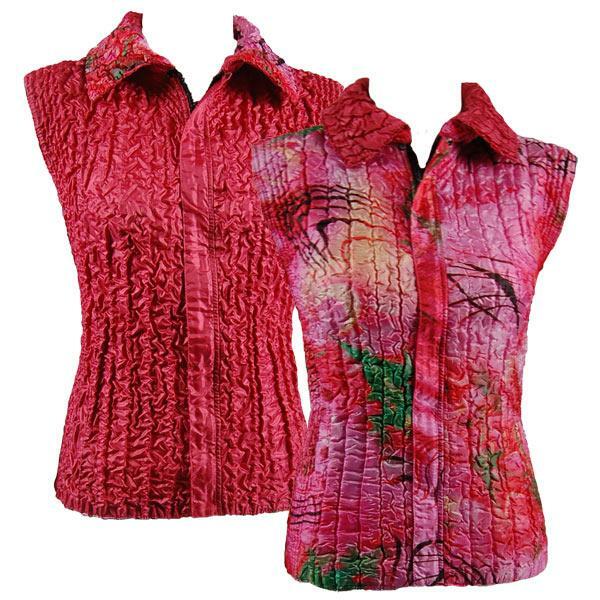 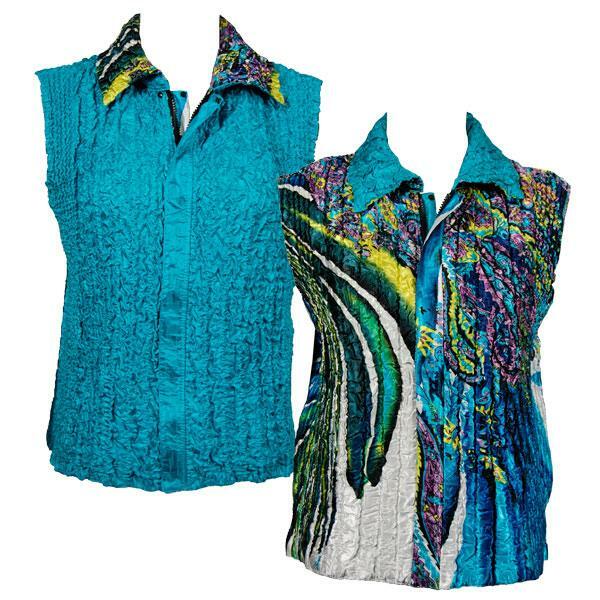 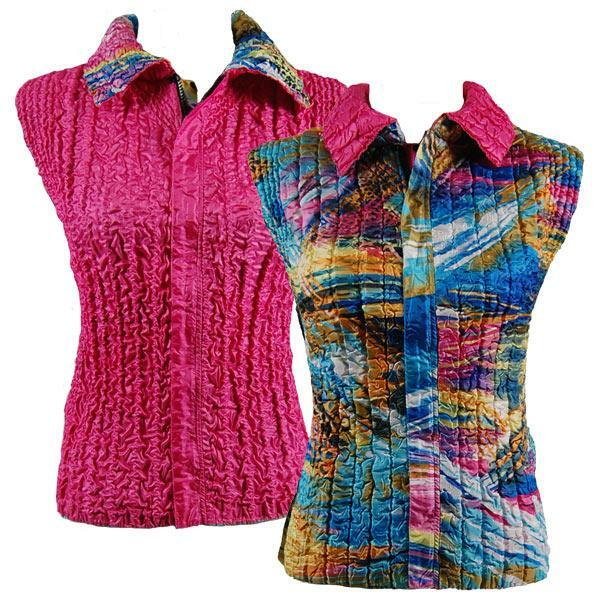 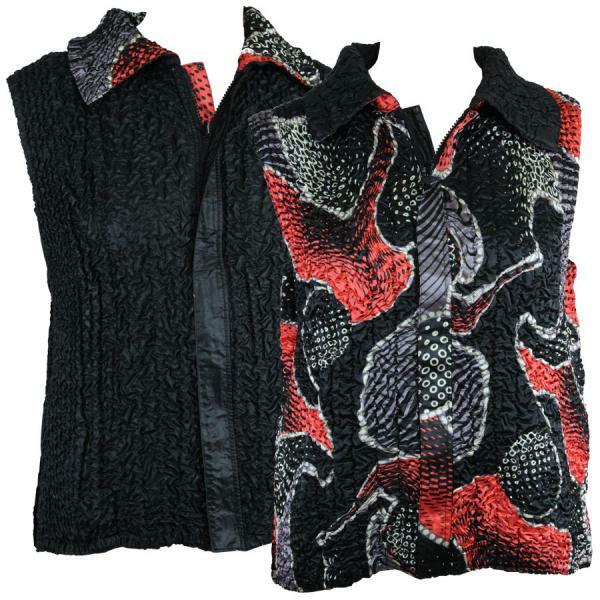 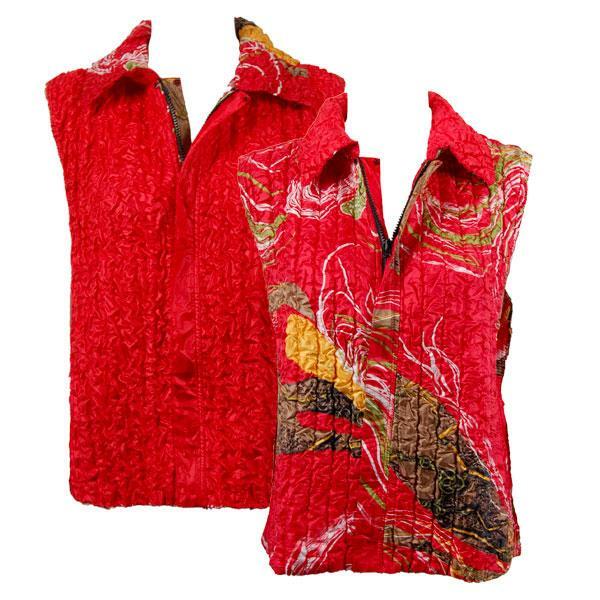 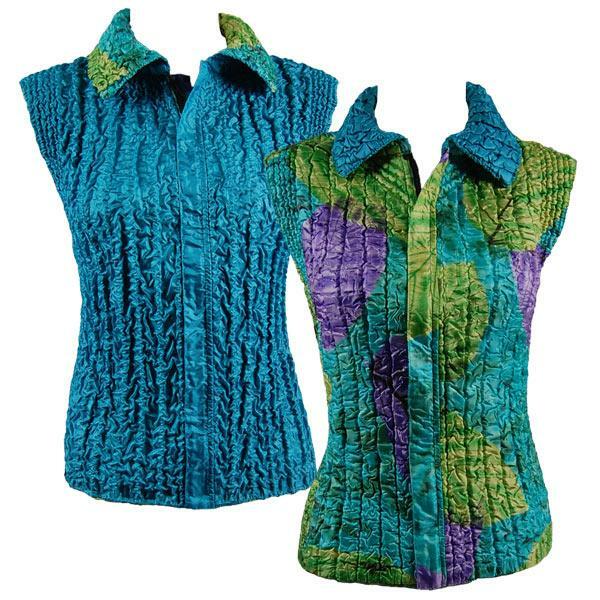 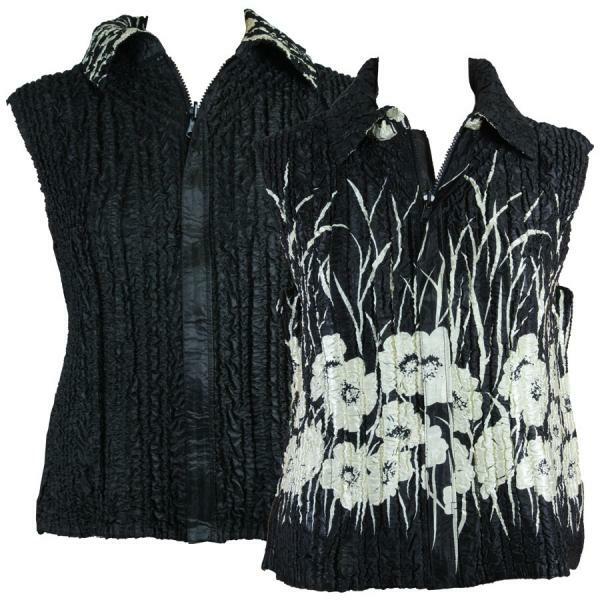 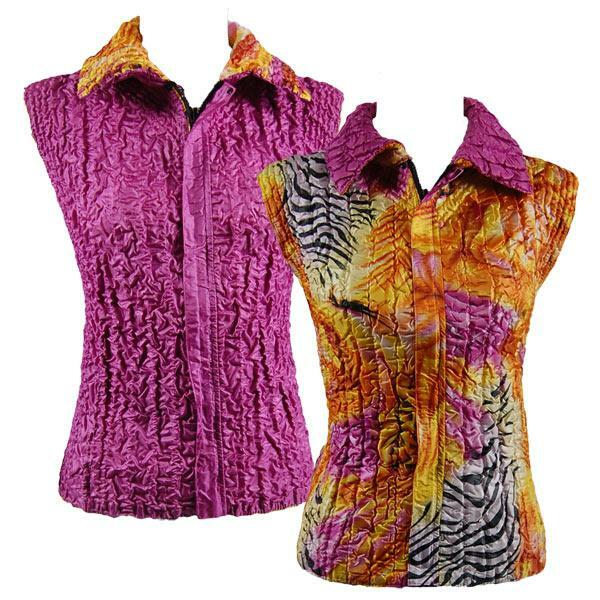 Beautiful quilted design is made with a thin layer of insulation for cozy warmth without bulk. 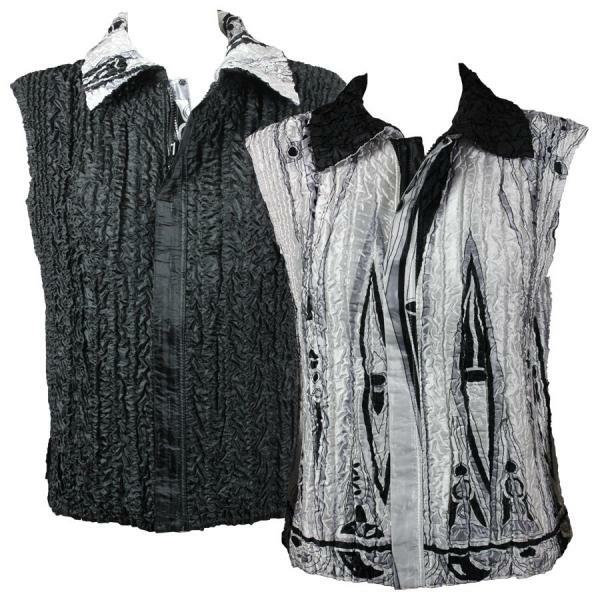 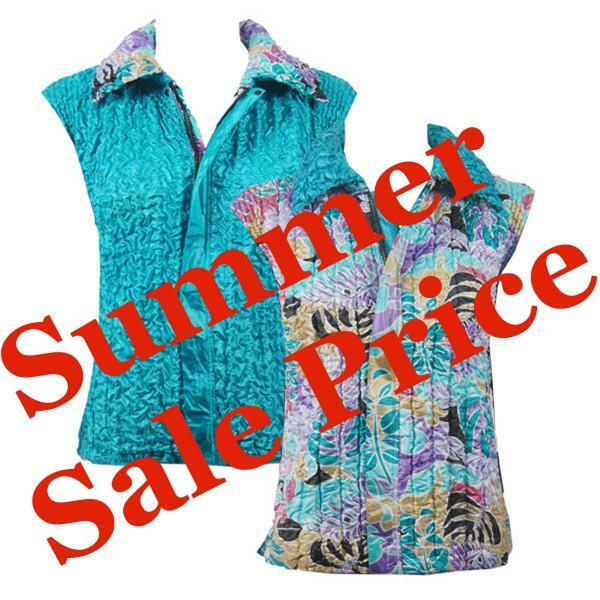 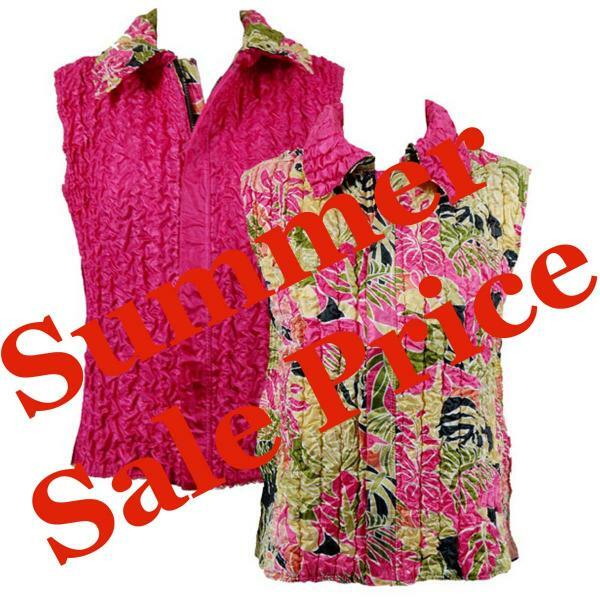 Similar vests retail for $80 to $90 dollars.